June 2nd 2017 is National Donut Day! To celebrate this momentous day, for the past few months, I have been going around tasting donuts all over Dublin. To be extra thorough in this review, I tried them more than once, so you know – to make extra sure that I give you all the right facts. June 2nd 2017 is National Donut Day! 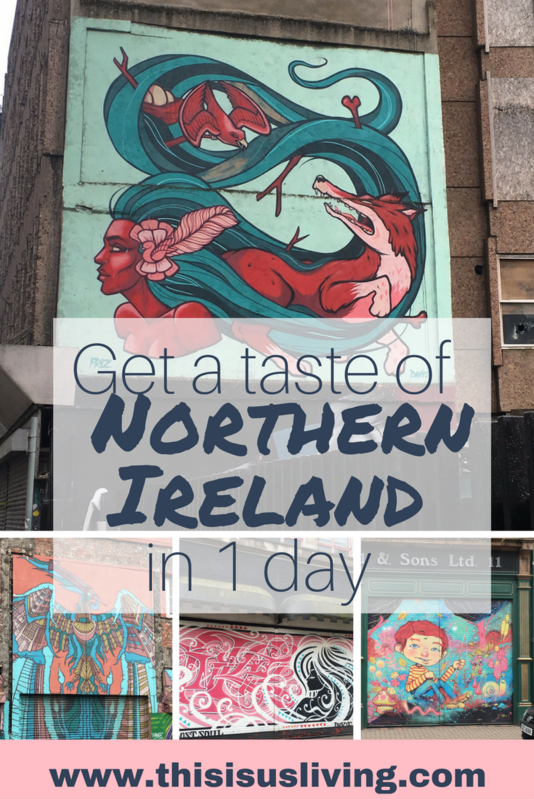 To celebrate this momentous day, for the past few months, I have been going around tasting donuts all over Dublin. To be extra thorough in this review, I tried them more than once, so you know – to make extra sure that I give you all the right facts. 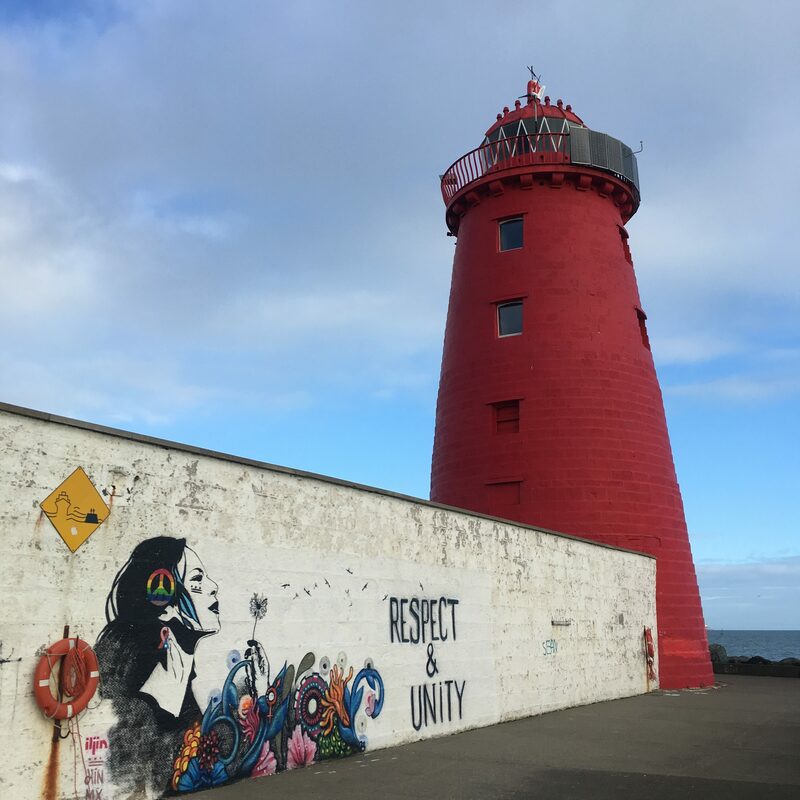 I will say this, Dublin might be known for Guinness, pub crawls, cliff walks and canal views. 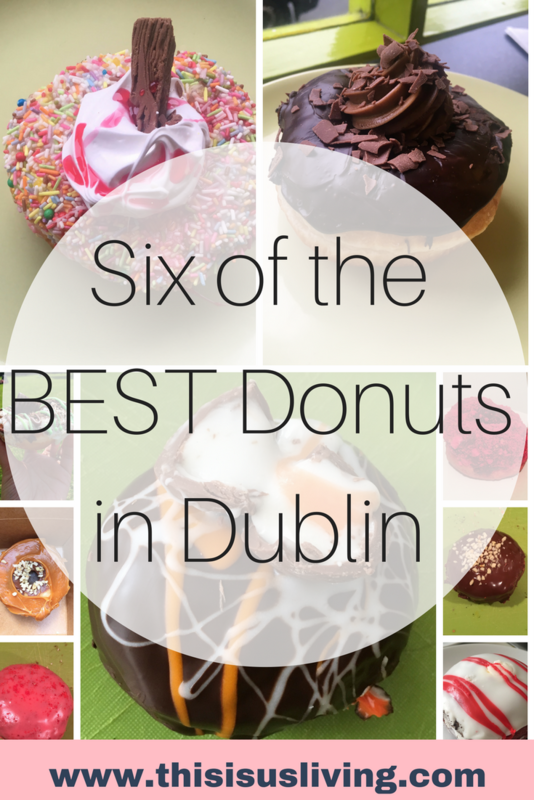 But Dublin needs to be known for making some of the best donuts we have ever eaten! 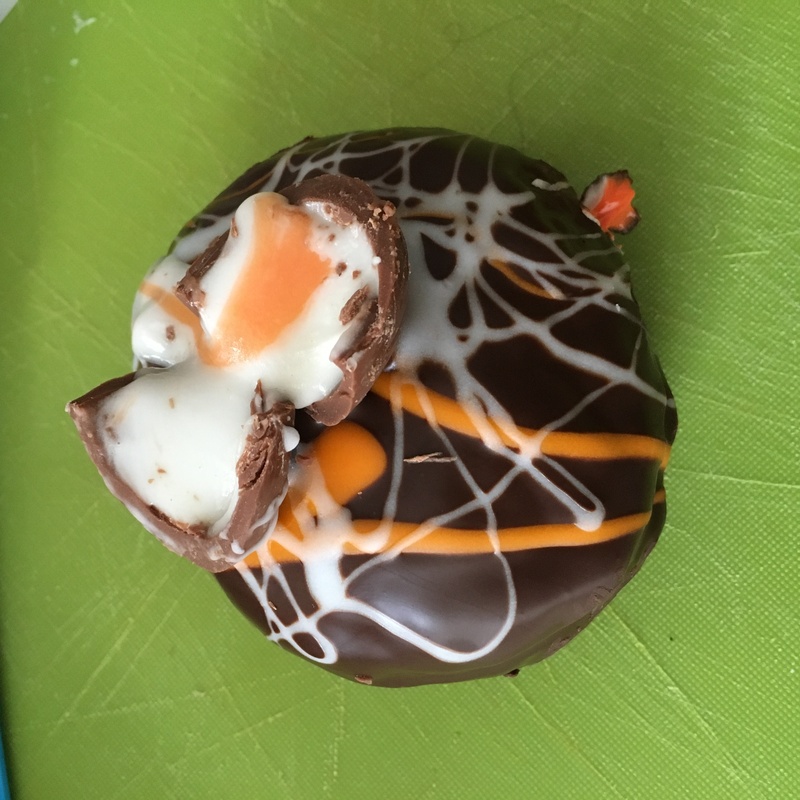 Here are my fave donuts, and where you can find them in Dublin. Give them a try and let me know which is your fave! 6. 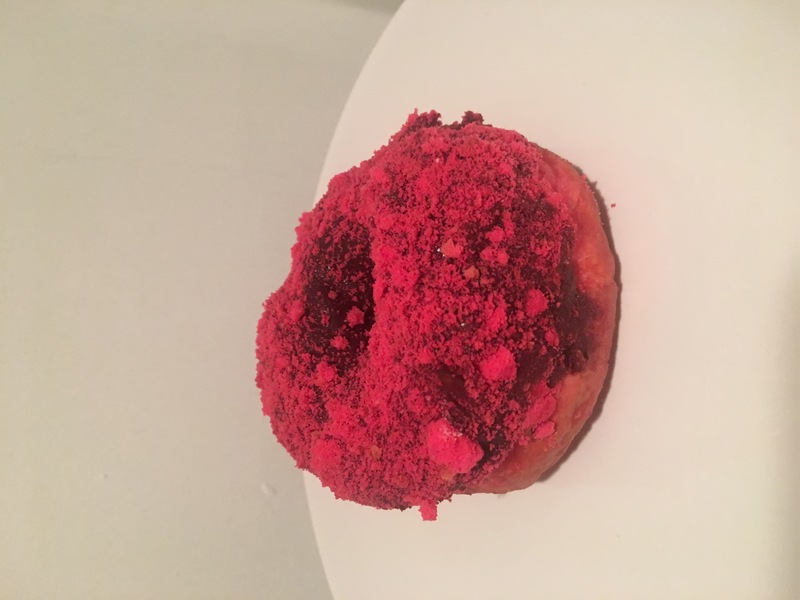 Krust – Our first ever taste of a cronut. A cronut is a croissant mixed with a donut. I have to admit, I wasn’t wow’ed by this on first bite. But I warmed up to it after a couple of bites. 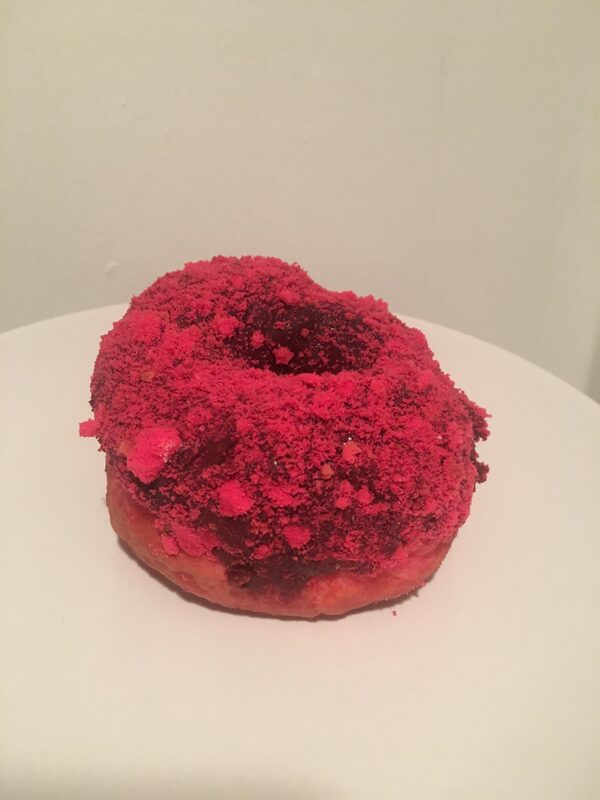 Krust also does regular donuts, but we decided to try a cronut instead. I will be back to sample the regular donuts soon! 5. 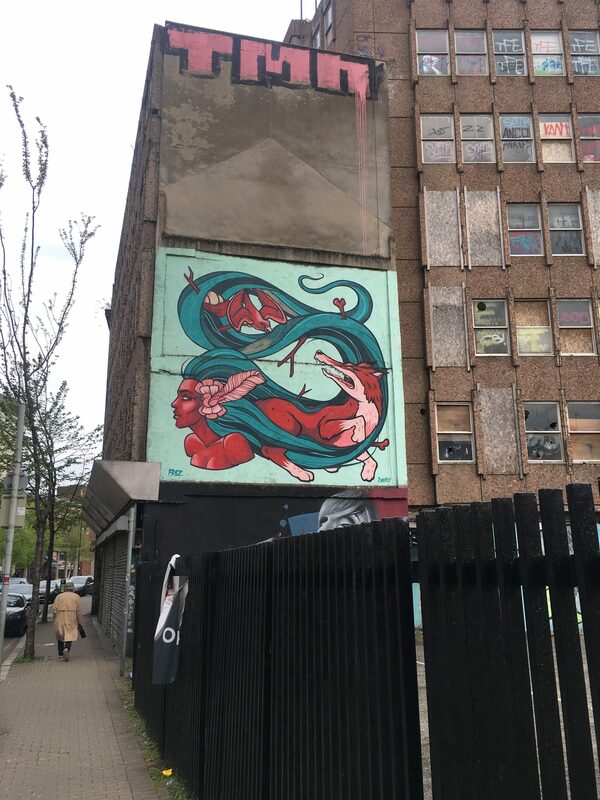 Aungier Danger – I think I may have hyped this too much in my head. 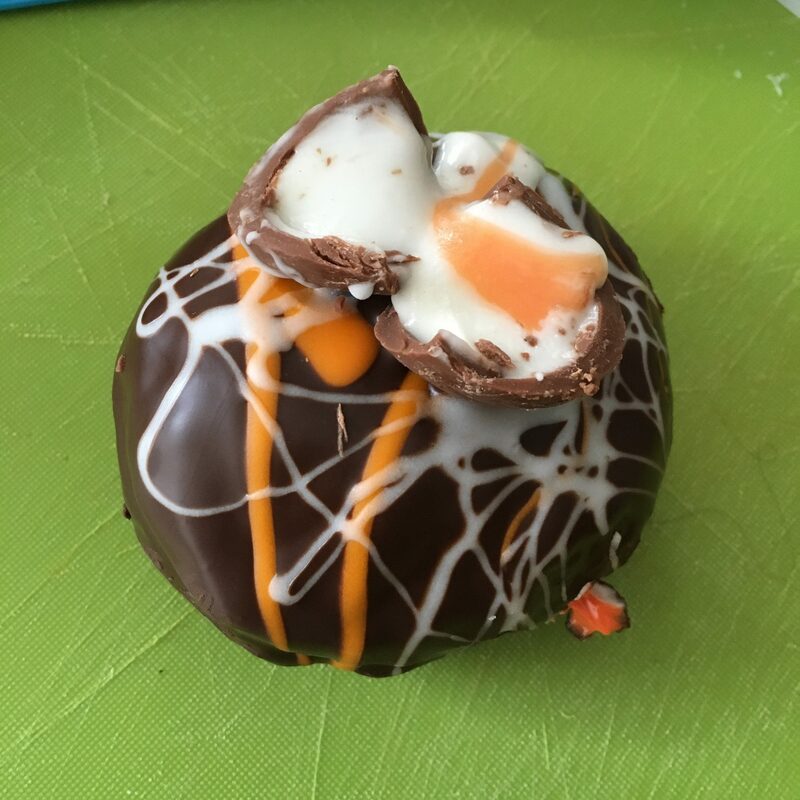 I went with high expectations – I especially had to try their creme egg donut that they brought out just for Easter. I am so sorry to say, my expectations were not met. The filling was a little sparse. I found the donut to be quite heavy, and a little dry. They were kind of not so memorable. I actually had to look back at the pics to remember what we ate. 4. Boston Donuts – In true American fashion – this store boasts a bunch of flavours, and endless options to choose from. Rob and I battled to select donuts to sample. They were also the cheapest, and even offered a combo “coffee and donut” deal. I chose the mint chip topped with a mint thin. Rob had something chocolatey. He didn’t enjoy the pudding filling but we both agreed that the donuts were fresh, and spongey. 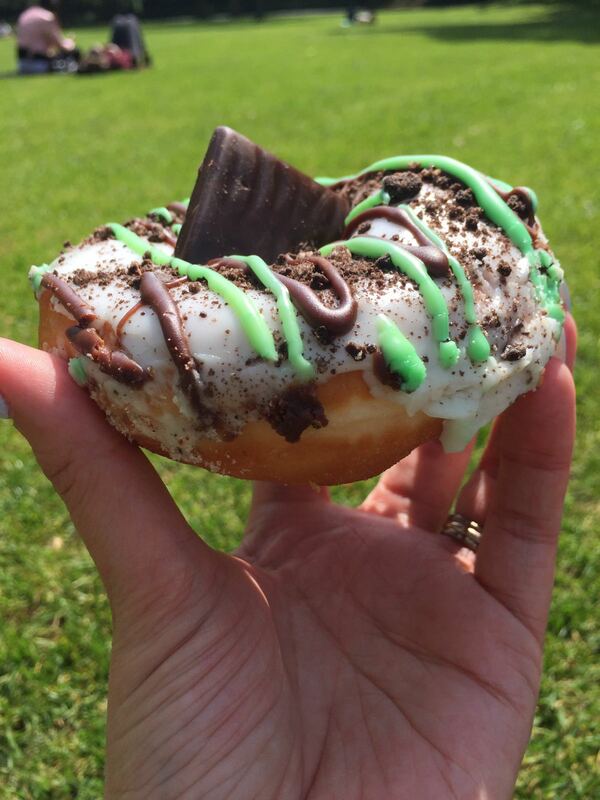 I absolutely loved my mint chip donut! I could have this again, for sure! 3. Offbeat – Truthfully, I would rate that there is no third spot. Rob favours Rolling Donut over Offbeat, whereas I honestly dream of the red velvet cream filling at Offbeat often. We have gone back to both spots more than once – this just shows how undecided we actually are on this. 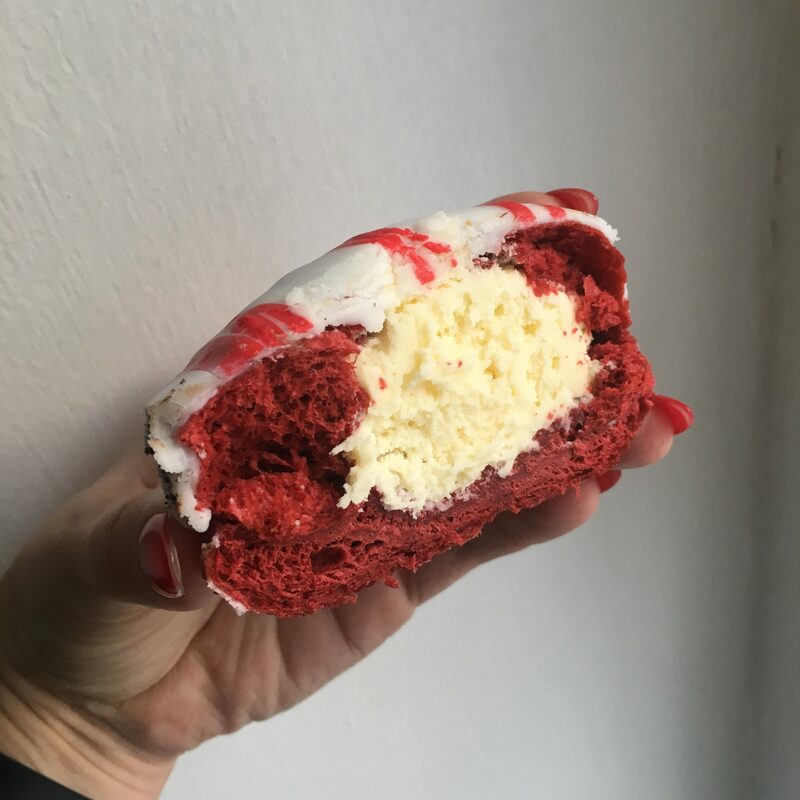 I will say it again, the red velvet cream cheese filling is heavenly – and it is packed with filling. 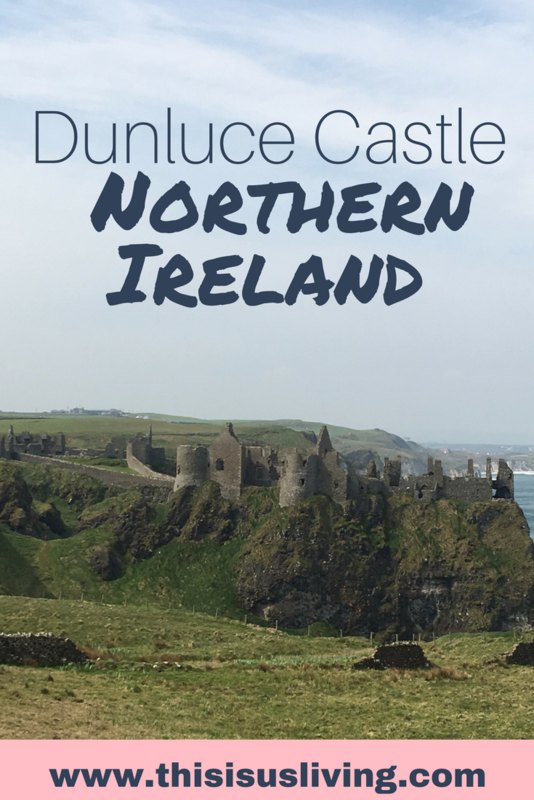 Secretly, I dream of going back and eating all the donuts in all of their stores all over Dublin. Leave no donut behind – they all will be mine! 2. Rolling Donut – The store that started this whole donut craze. 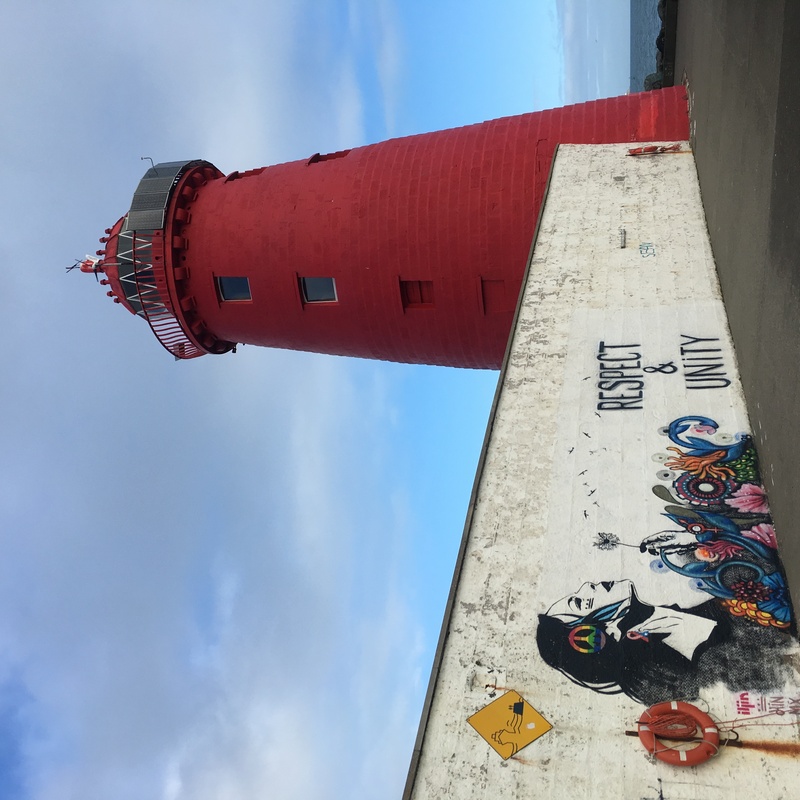 We had our first taste in the first week I arrived in Dublin last year, and even went back with our friends visiting from the UK. Rob still talks about his first ever Rolling Donut, the maple bacon. I actually bought us some donuts from here to celebrate National donut day today (also, I needed them for this post! Not really). 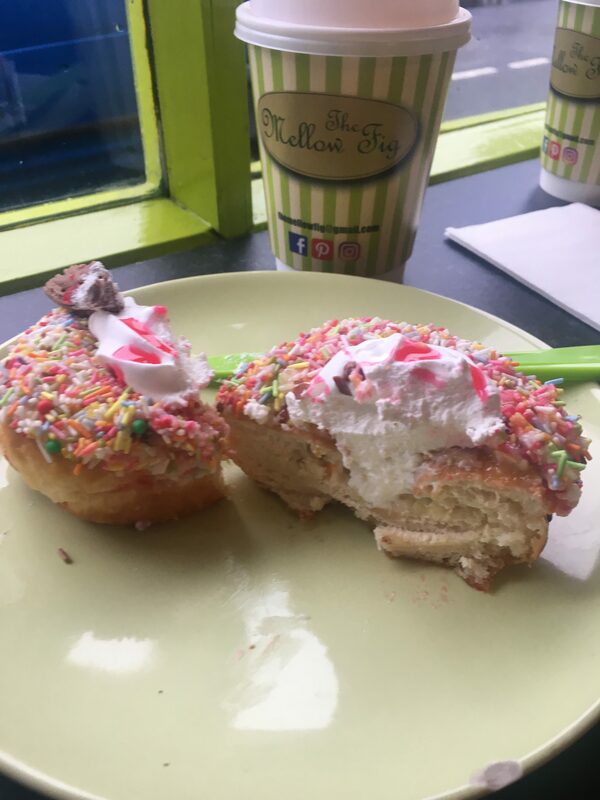 With all the sentimentality, Rolling Donut should have been first place, and it would have been, had I not stumbled across a little shop in Blackrock (thank you Instagram). 1. Mellow out – OMG. 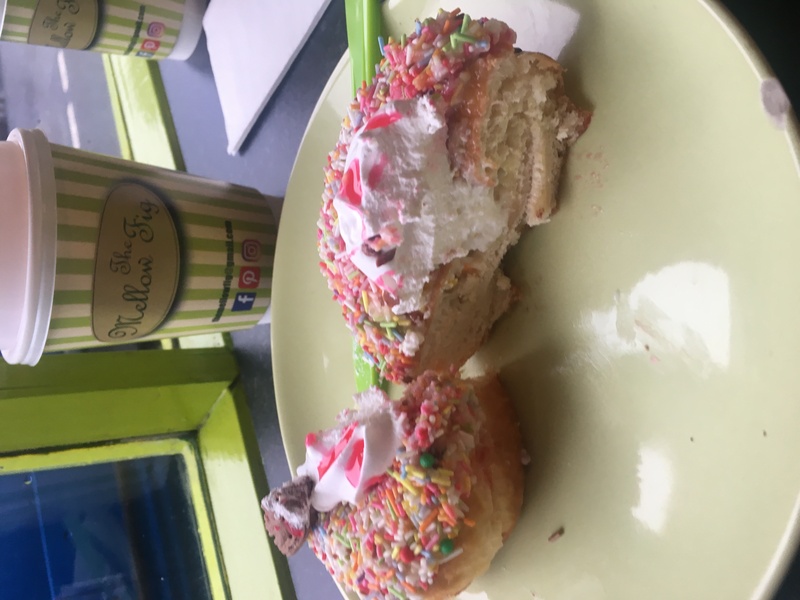 These are the best donuts in Dublin. This might look like a small little take out shop from the outside – but it is bursting with flavours and I literally felt like a kid spinning in my high top chair eating these donuts. The. Best. Donuts. EVER. 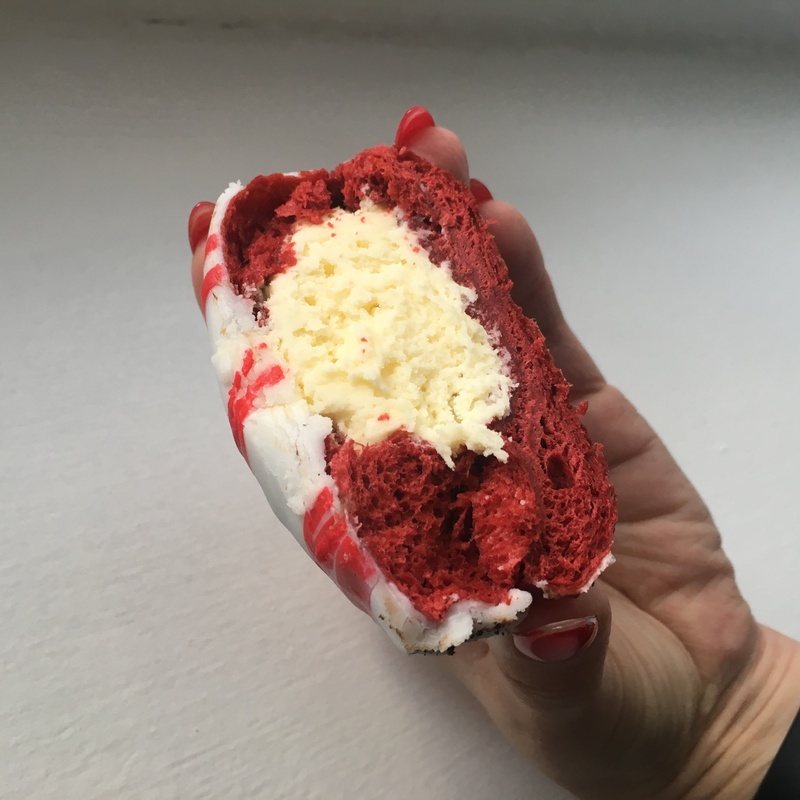 I had the 99 – which is a donut with icing and sprinkles, and marshmallow filling, topped with a flake. Rob had a classic chocolate donut (with chocolate ganache filling). They were both out of this world. So yummy! 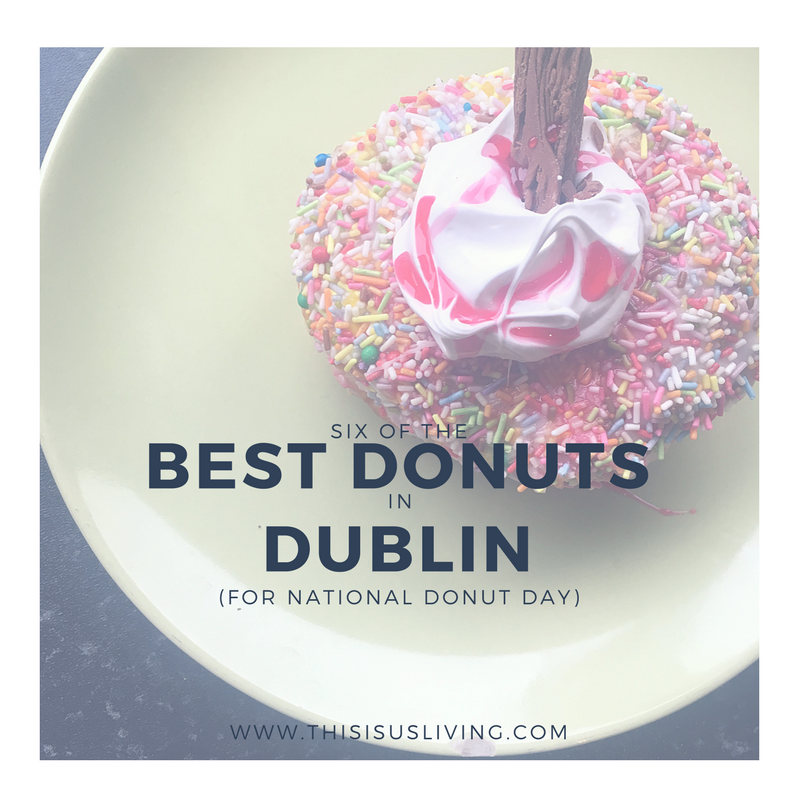 So there you have it, the best donuts in Dublin, all picked out for you on National Donut Day! I hope you use this as a great excuse to have a cheat meal, and smash some donuts – but who needs a reason to eat donuts?! 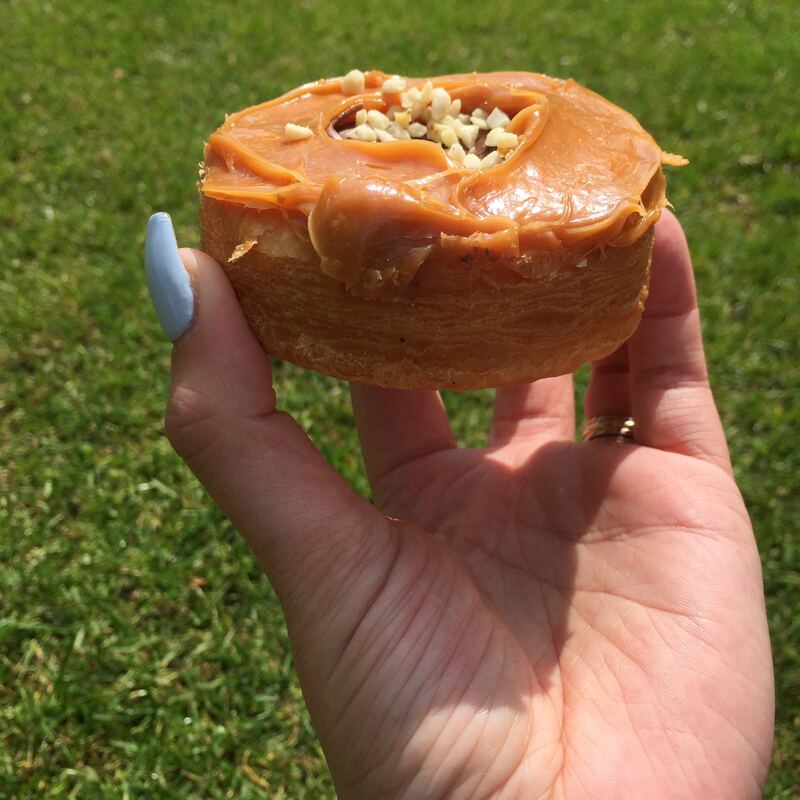 Tell me your fave flavour donut – and where you eat them? 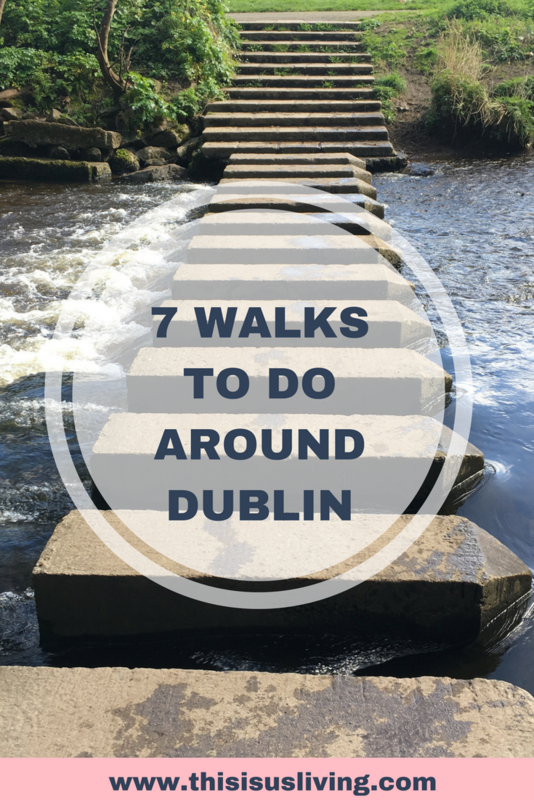 Since arriving in Dublin we have made it our mission to do all the Dublin walks/trails we can get our hands on! We both come from families who love to hike and walk in forests. Since we are trying to conserve our money, while I wait for a job! Getting out and going for a walk doesn’t cost a damn thing! Plus, we love to pack a picnic and it is a great way to really see the city from all angles. 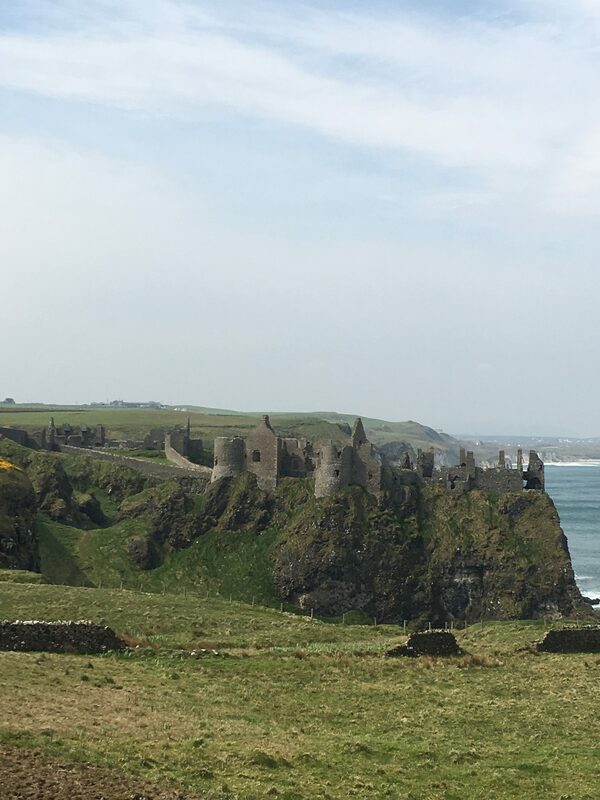 We are very fortunate that this is right at our doorstep. I might be a bit trickier to get to for others. It is an 11 km from our door to the lighthouse and back. 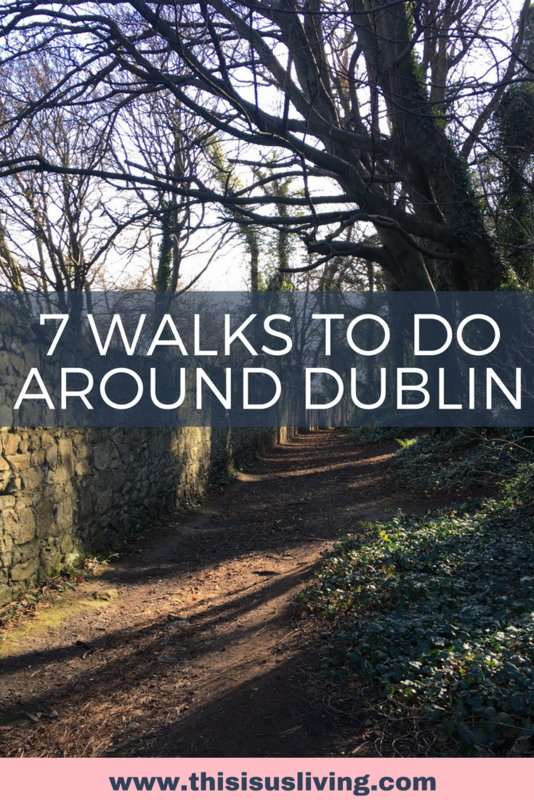 I suggest you park along the Sandymount beach promenade and start the walk from there. 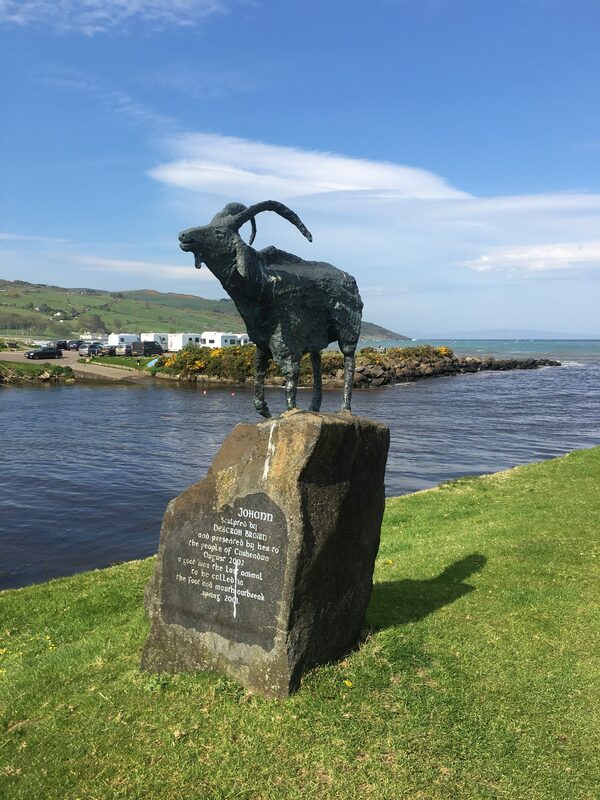 It is such a varied walk, starting along the promenade, then into Sean Moore’s park, bit of a hill through some forest bit, out onto a service road, along the beach and then out onto the pier. There is a guy in a coffee van most weekends which is a great place to stop for a coffee either before or after the walk along the pier. Just a word of warning that at high tide, and bad weather the pier gets beaten with the waves. I tried to run out there on a windy day, and ended up having to turn around. It was a big NOPE! cold, windy, and wet? I did not sign up for that. But on a good day, I imagine the pier may be busy with others taking in the good weather, and the stunning views. It is well worth it. If you are not keen on a full-on trek, you could just walk from one end of Sandymount Beach to the other end and back. 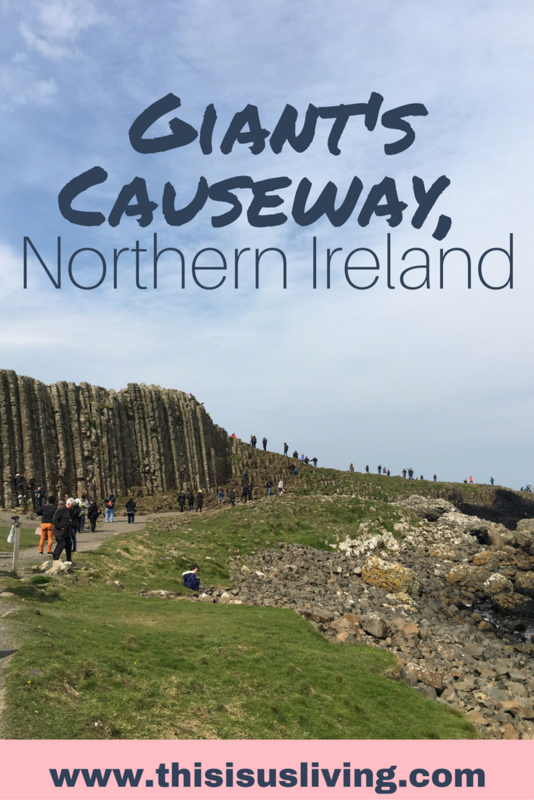 If you do both ways it is a nice 5km walk, plus it has the most incredible sunset views. 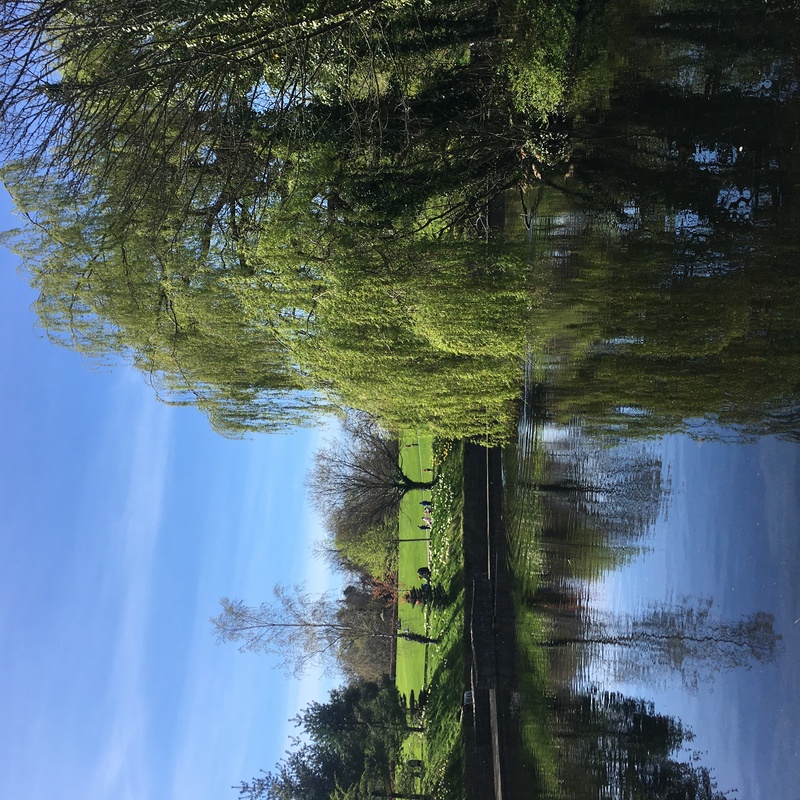 There are some great walks along parts of the river or canal around Dublin. 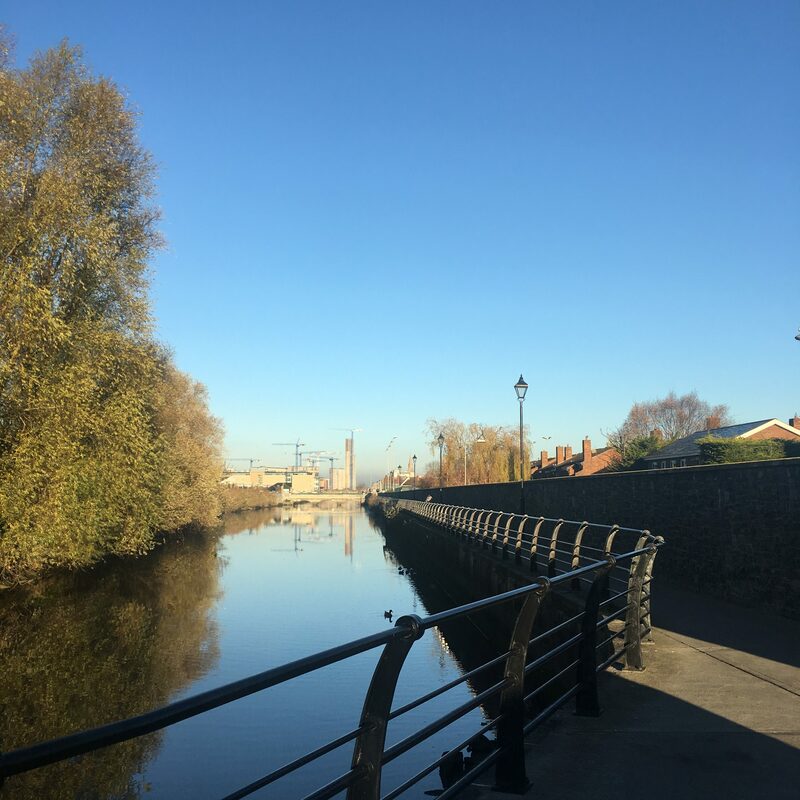 We are lucky to be very close to Aviva stadium, so we often walk along the river to and from Lansdowne train station. It is also a great to cycle or run, if walking is not your vibe. 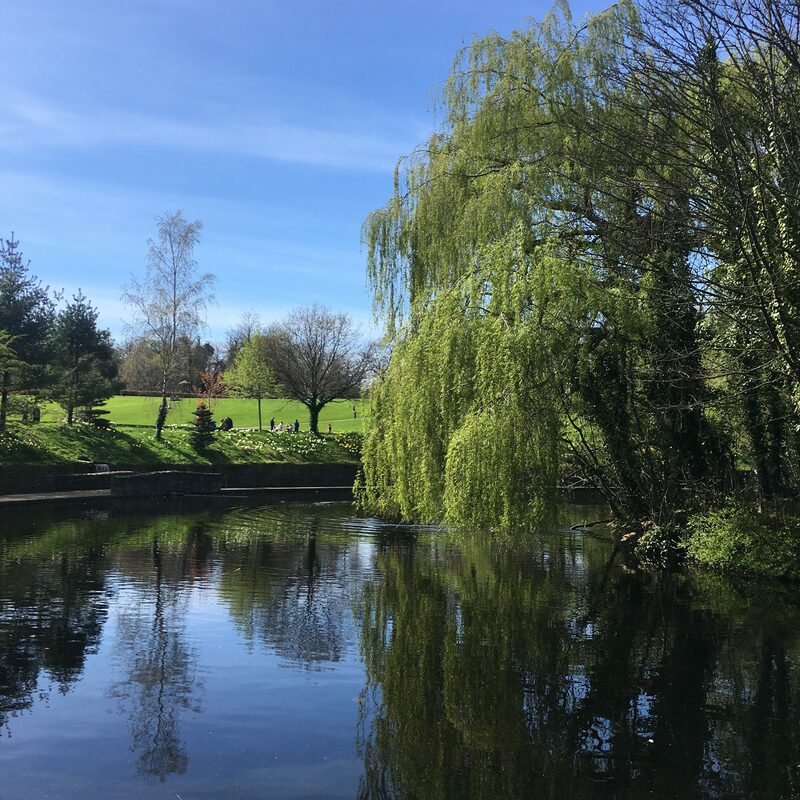 From Ringsend church, you can follow the river all the way past the stadium, under a bridge and all the way to Ballsbridge. 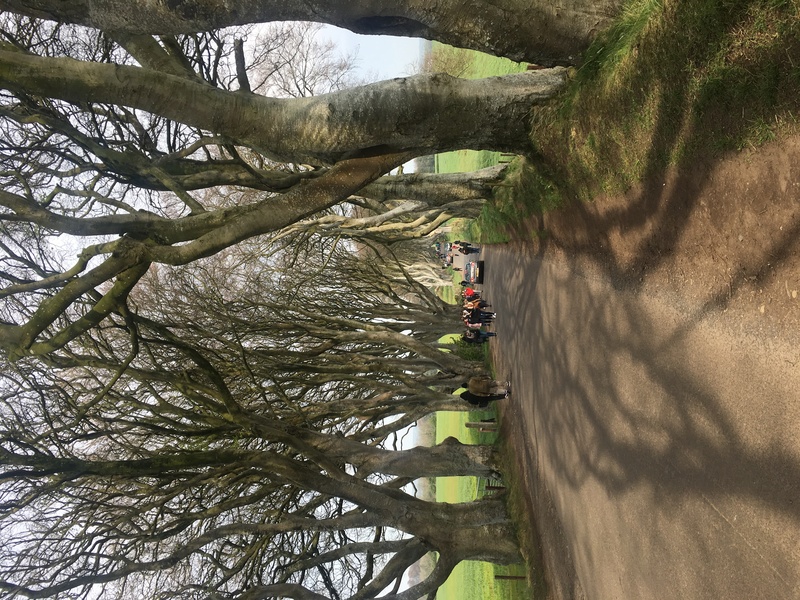 You could even extend this walk and cross over to Herbert Park. Truthfully, this is a bit further away from us. 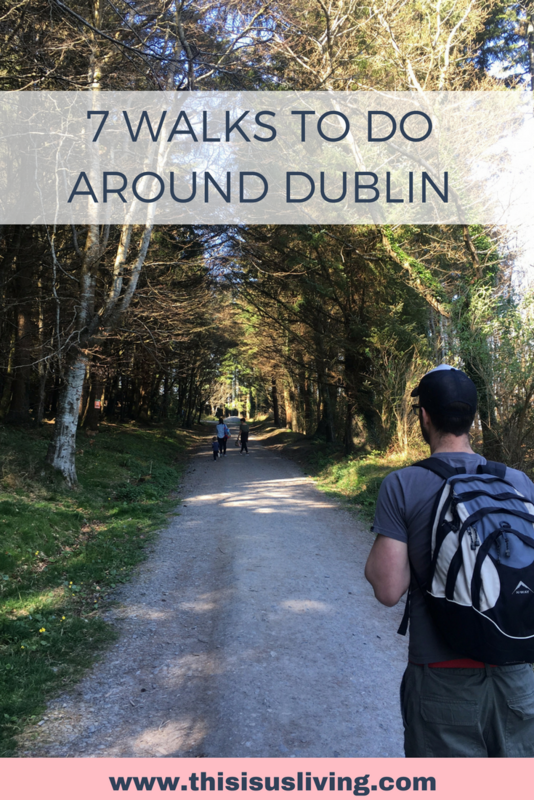 We took bikes from grand canal docks along the canal/river all the way to the dropping well restaurant before starting this section on foot. The dropping well is in such a cool spot, however, on Sundays it is quite a popular spot for the elderly and families (they do a good roast special!) We grabbed a drink and sat outside on the deck. The great thing is there is a smoking and non-smoking part to the outside deck, so you can still enjoy the views without getting smoked out. 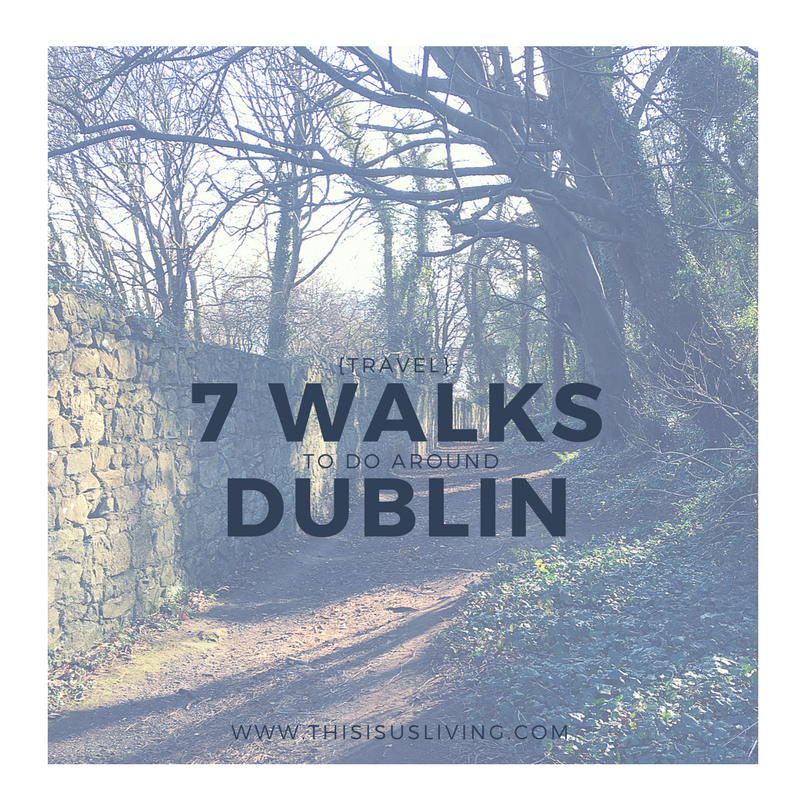 Take the DART from town to Dun Laoghaire (Mallin) station. 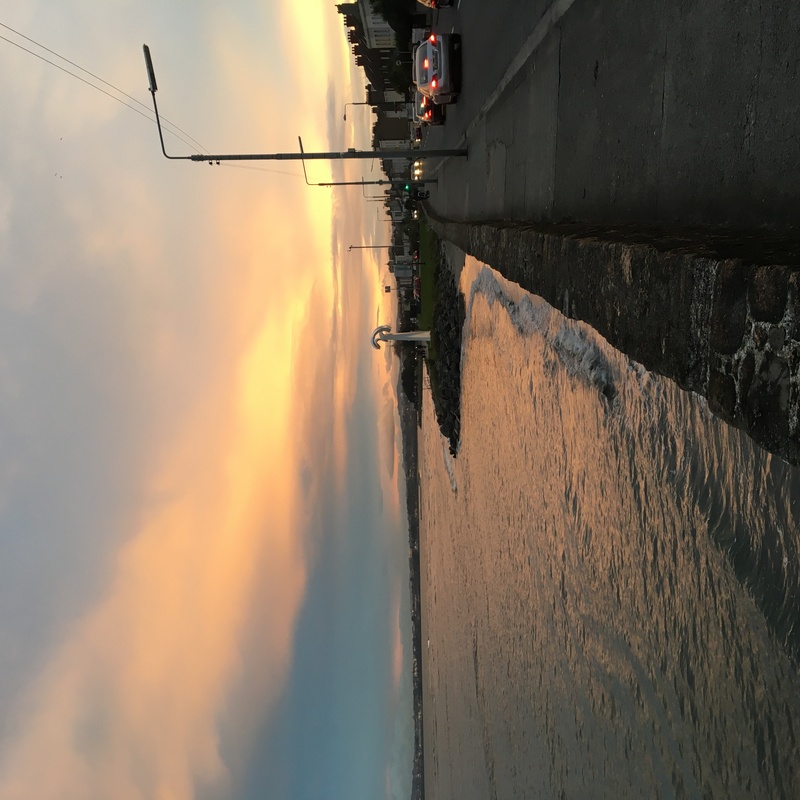 There are two piers walks to do in Dun Laoghaire (east and west), but you could also walk along the promenade to forty foot (and go swimming, if you are brave!) 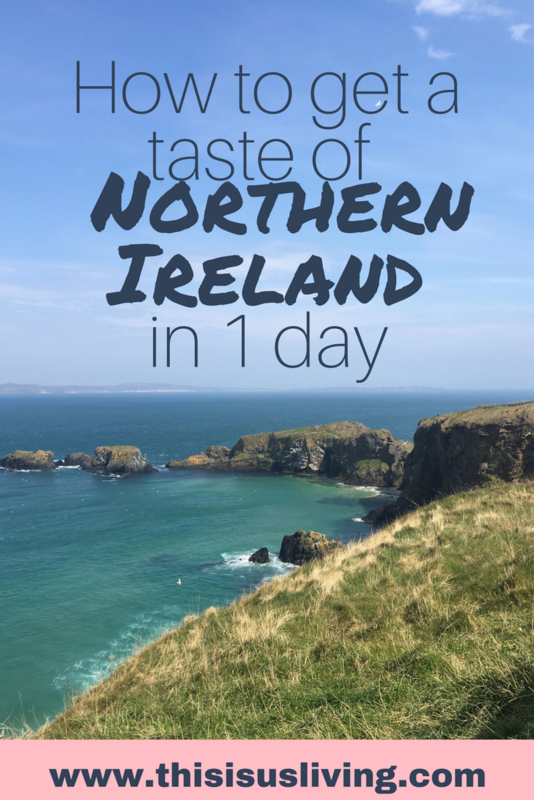 Plus, it is an excuse to grab a teddy’s ice cream, which is a great day out in my books! 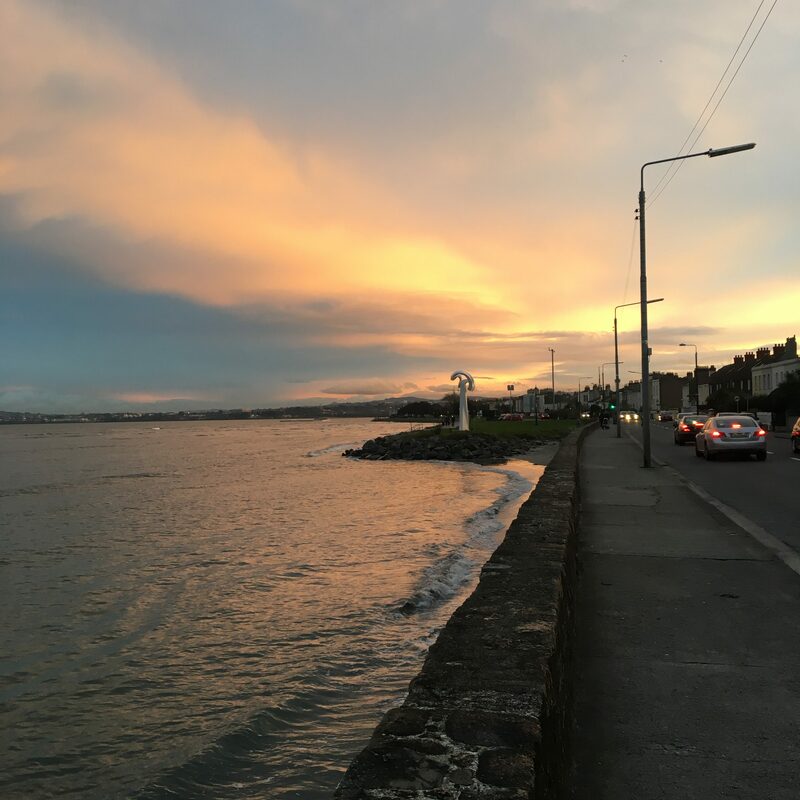 You can read more about Dun Laoghaire here. Take the DART from town to Dalkey station. As you come out of the station, keep left and follow the signs up to Killiney hill. 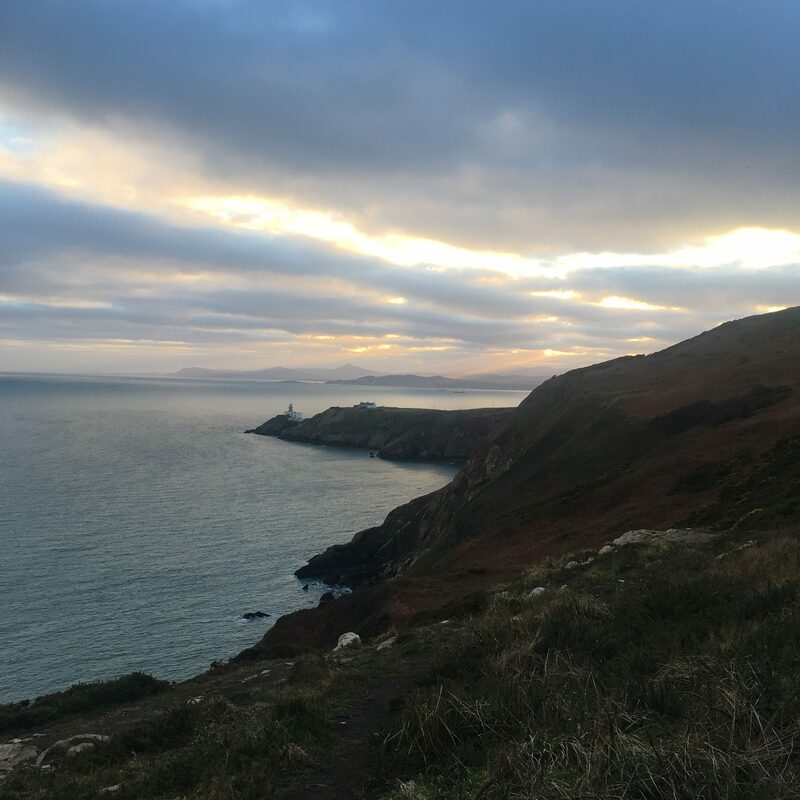 You could walk up, catch the view, and walk back to Dalkey, or you could walk up from Dalkey and back down to Killiney. There is a DART station in both little towns and the full loop is around 2km, so not too far too walk at all. You can read more about Dalkey here. 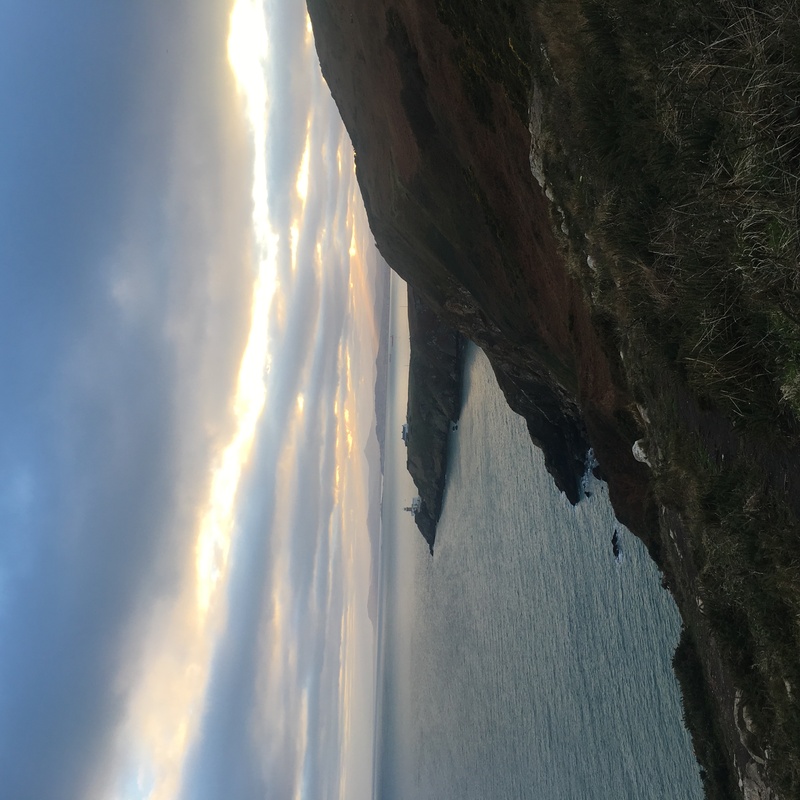 Take the DART to Howth. 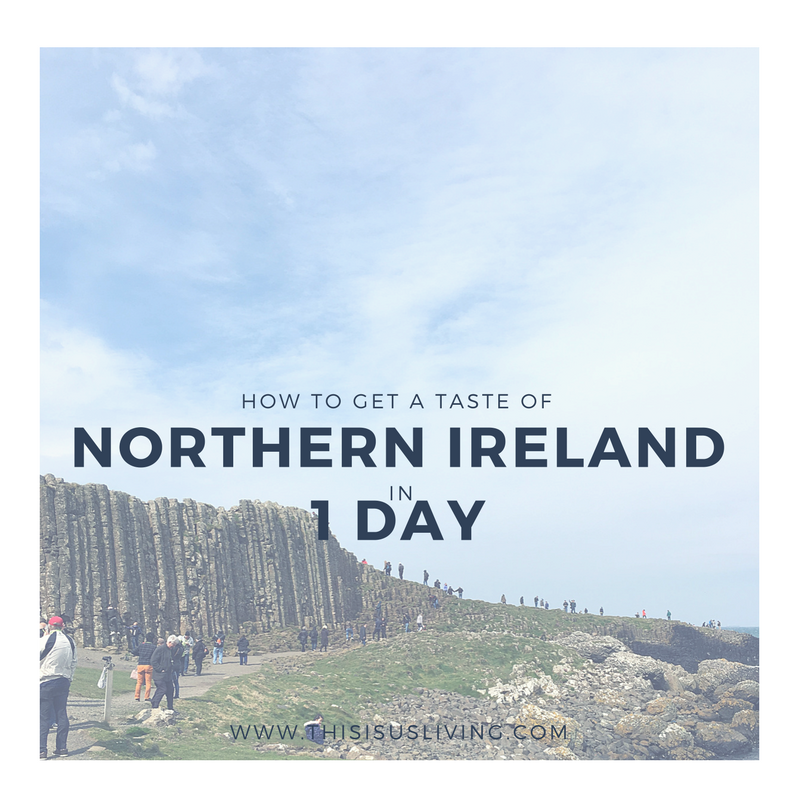 Here you will have plenty of options, including grabbing a mandatory fish and chips. You could walk along the pier, along the short promenade in front of the harbor. 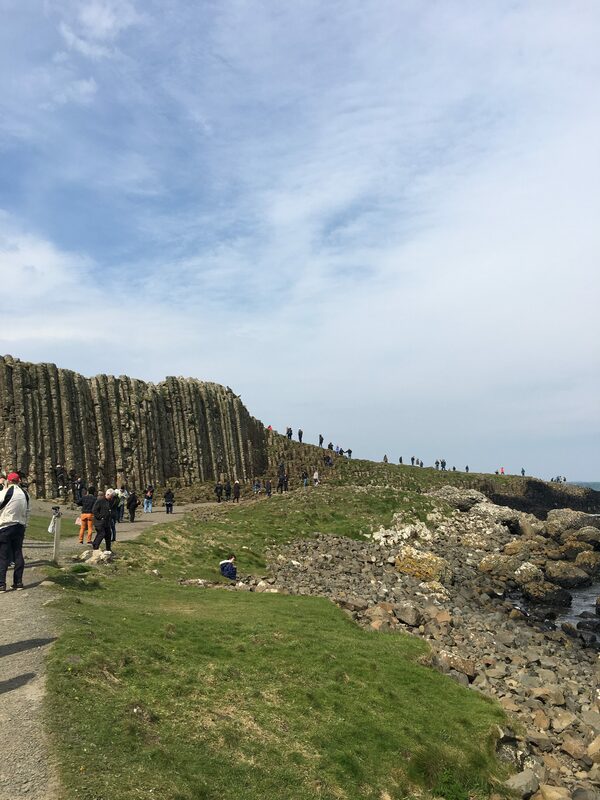 Or if you are feeling very active, you could do the cliff walk. 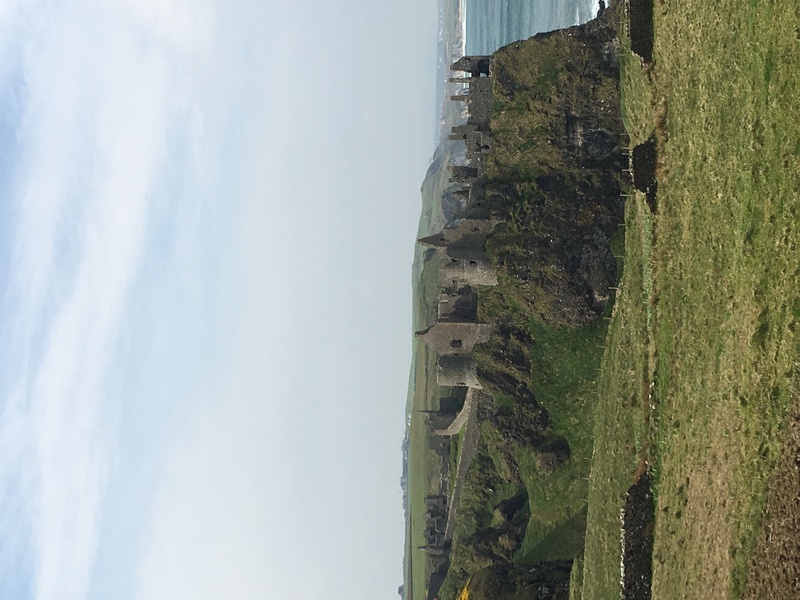 Some parts are a bit tough (uphill), but for the most part, the views distract you and it is a great loop. 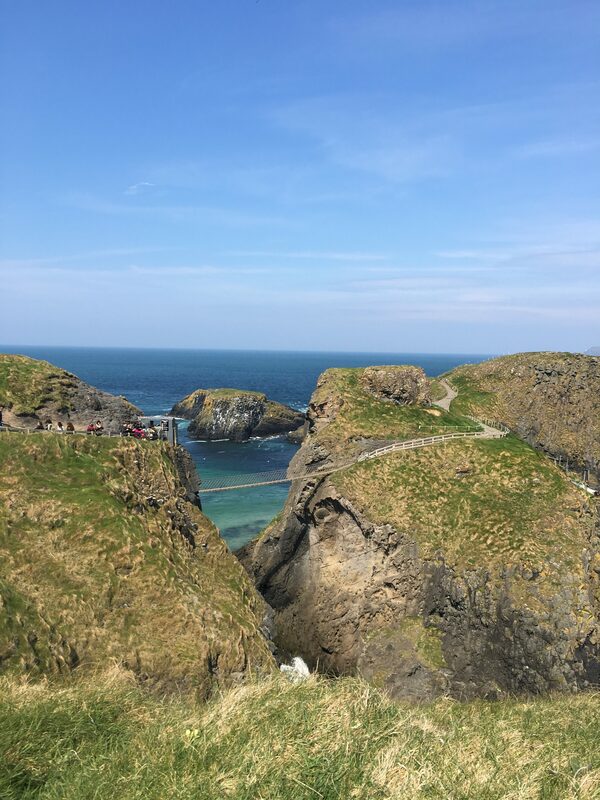 You can walk along the cliffs, and then when you get to the top, reward yourself with a pint at the Summit Hill Inn. 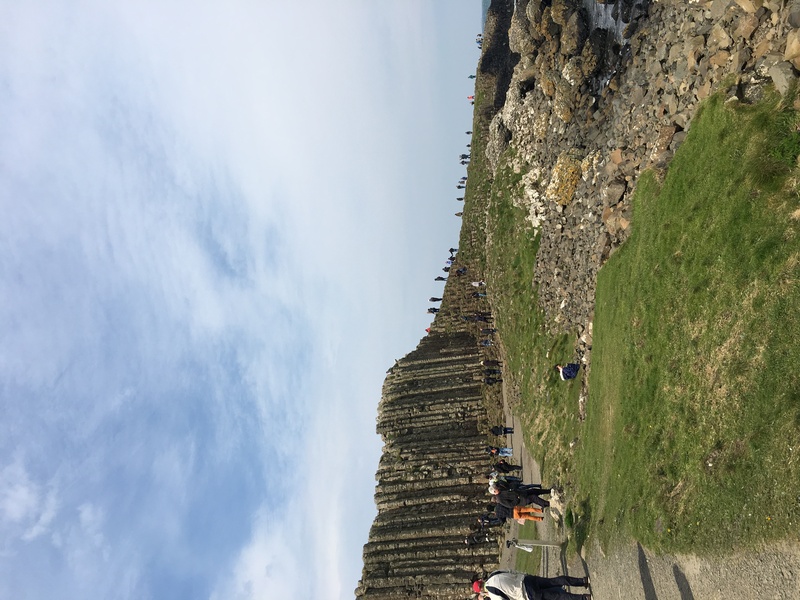 The cliff walk is 6km. 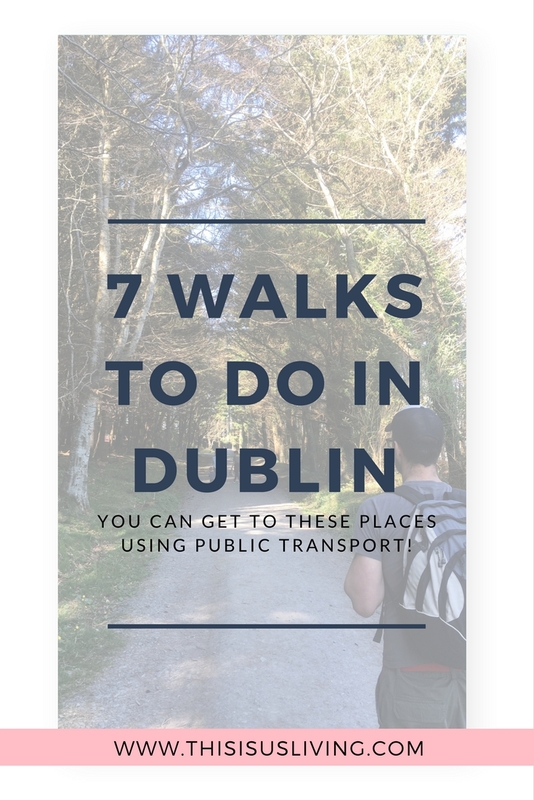 If you are lazy after the walk (or after too many pints), you can grab a bus which is right outside the pub, alternatively, it is a downhill trek back to Howth station. 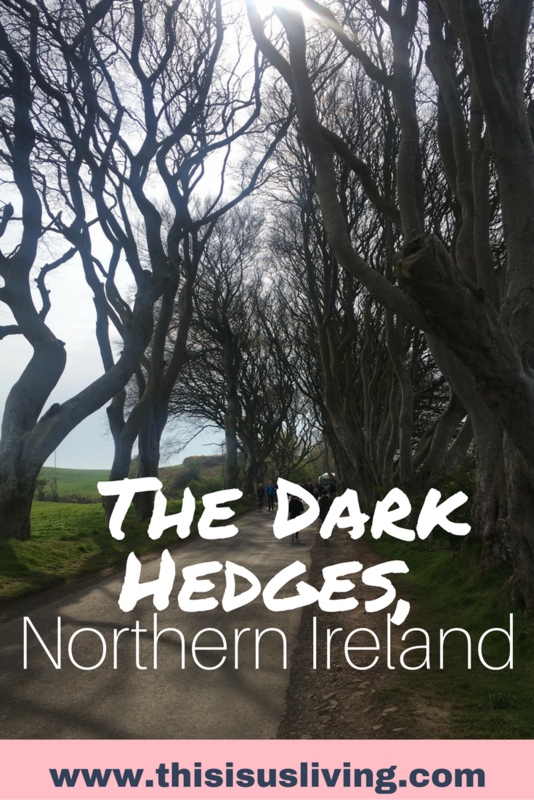 Technically not is county Dublin (it’s on the border), but not to be missed. Grab the DART and get off at Bray. You can then walk up Bray’s Head, which is short in distance but all uphill, but the view of Bray is amazing. Then you can come back down and do the bray to Greystones cliff walk. This walk is 6 km (one way), and not at all strenuous. It’s pretty flat. But the views are amazing. You can also watch the train go by, and grab the train from Greystones back home. Just a word of warning, the train doesn’t stop at Greystones very frequently, especially on Sundays, so you may need to wait a bit for the train. You can read more about what we did in Bray here. 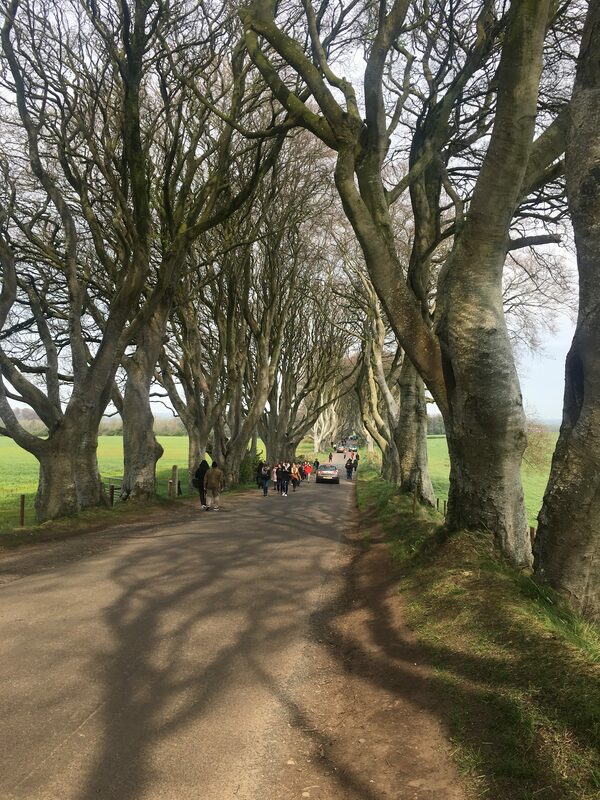 Which walk have you done? What have you got planned this weekend? 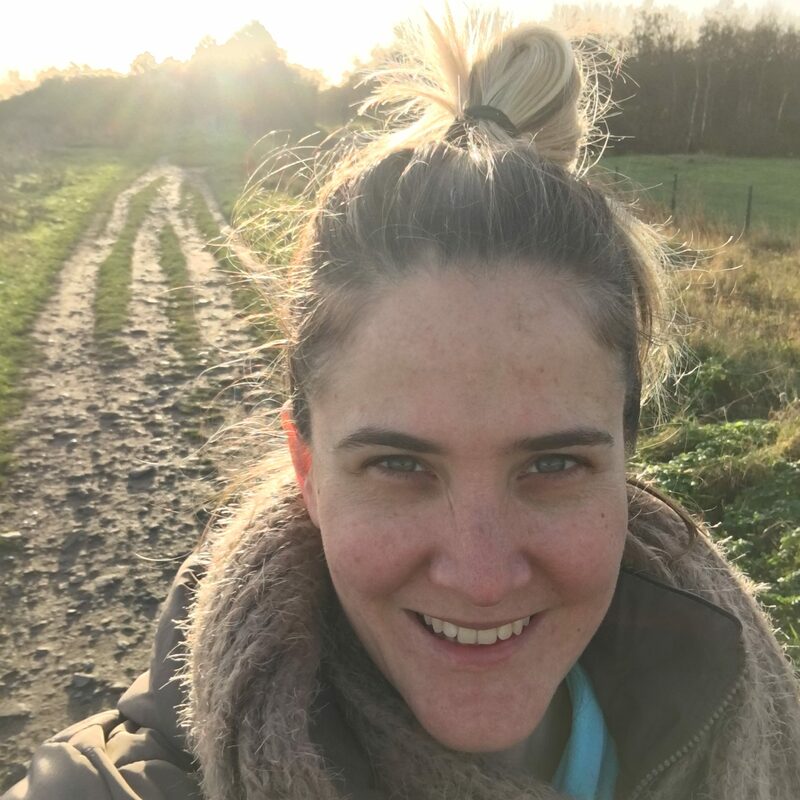 With the long weekend upon us, it is a great opportunity to get out the house and get a bit active! I know my main reason is to try work off all the creme eggs I intend on shoveling in my mouth this weekend! 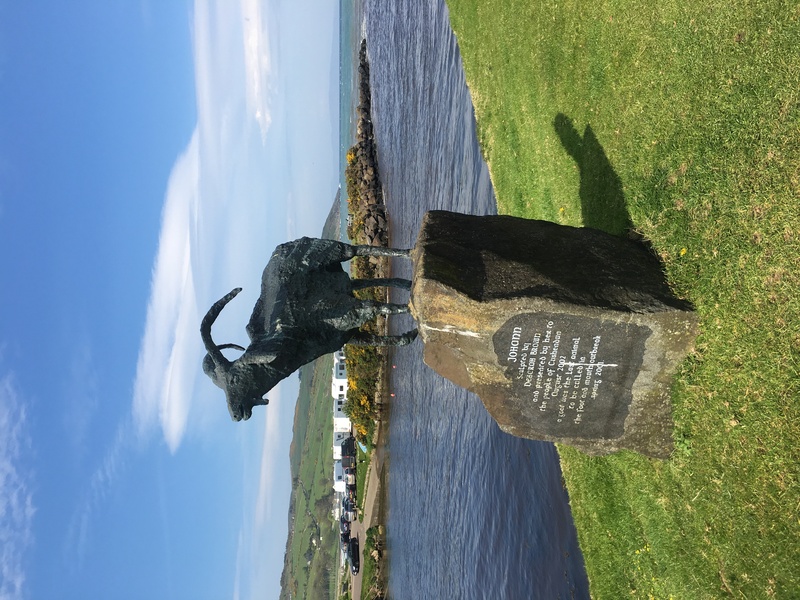 Since living in Ireland, the small talk when meeting new people often leads to a conversation about whether they have visited my home country, South Africa. 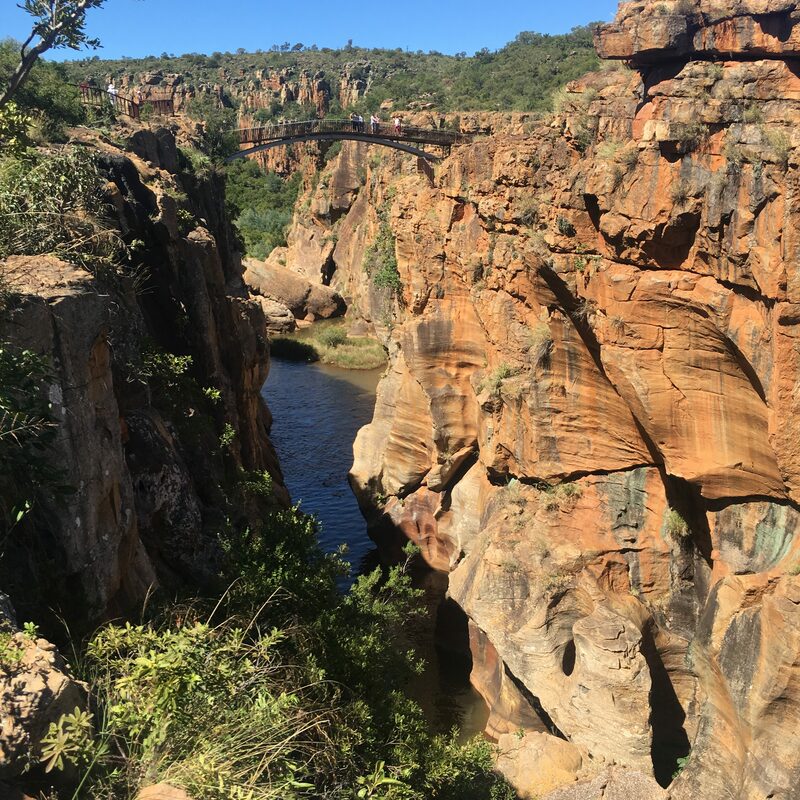 7 of 10 people will say they have been to Cape Town, for the other 3, they have been fortunate to explore Kruger National Park. It always kinda annoys me that everyone heads to Cape Town without really looking at everything South Africa can offer a tourist. Truthfully, there is so much more! 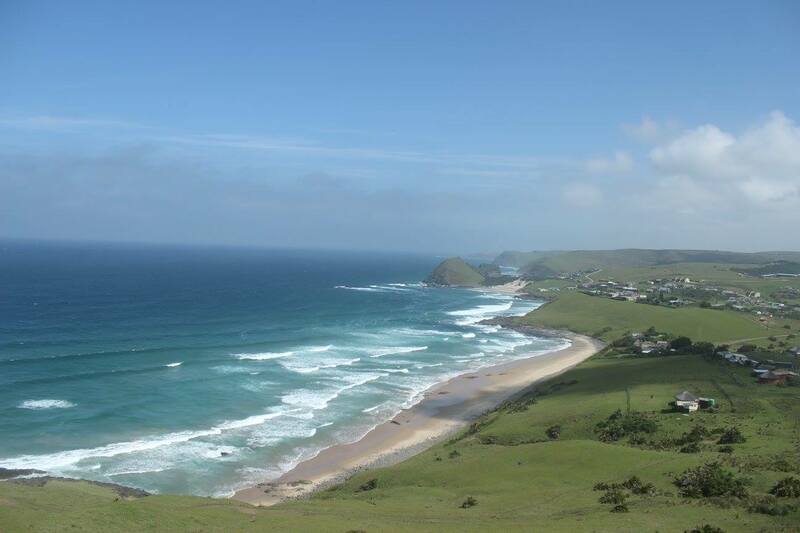 South Africa really has it all: mountains, beaches, good food, the best weather and the people are by far the friendliest! We proud Saffa’s love being super modest about how awesome South Africa is, but truthfully, our country is our best kept secret! Maybe we don’t talk about it enough because we like to keep it all to ourselves? 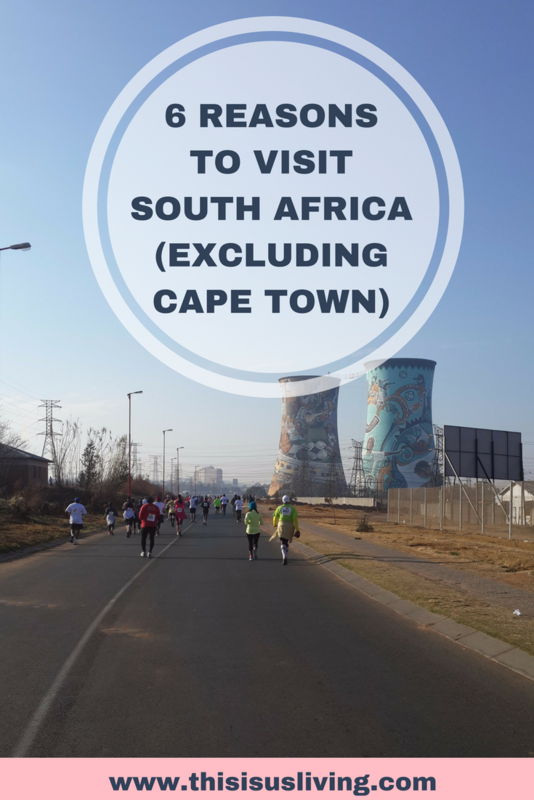 So I thought I would let you in a few of my FAVE places in South Africa, and why you need to make a detour (or Sho’t Left as we Saffa’s would say) and try visit these places. 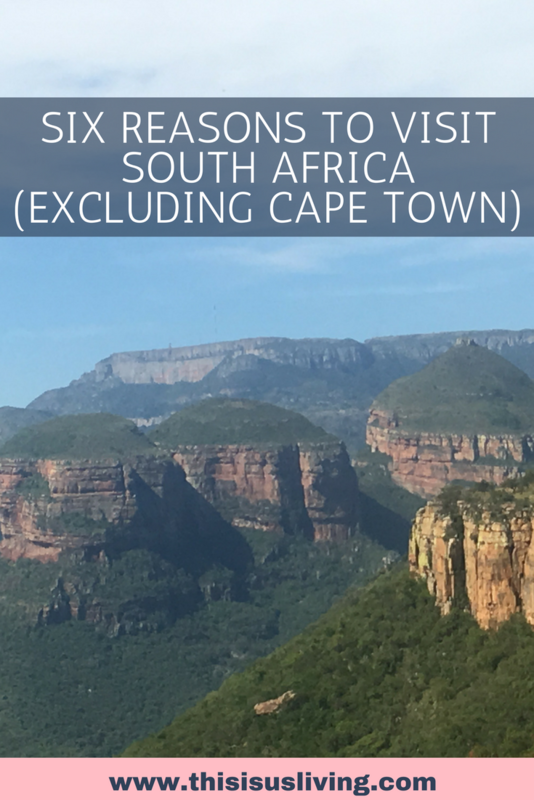 Yes of course by all means go and see Table Mountain, but open your mind and expand your horizons that South Africa has a lot more to offer you. 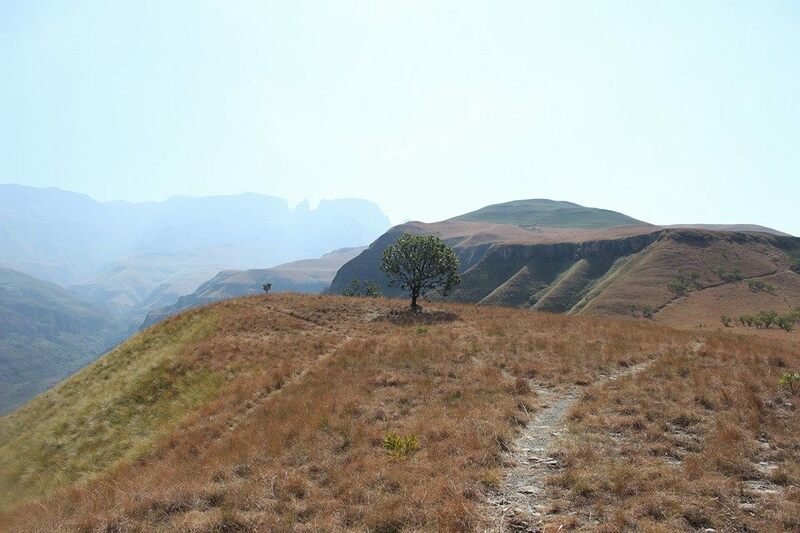 Keen for a bit of outdoor adventure, some hiking and hitting the trails? 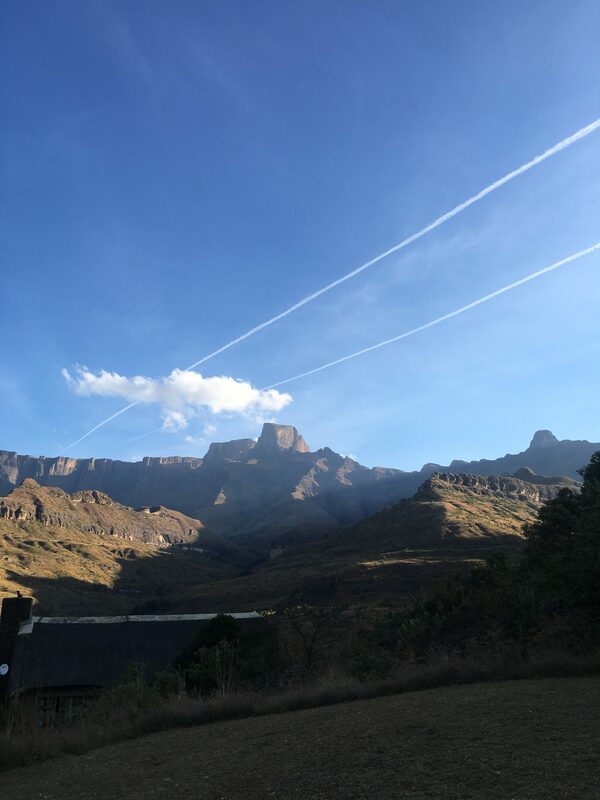 Then you need to visit the Drakensberg. The pic above is from a place called Thendele which has great views of the Amphitheatre . 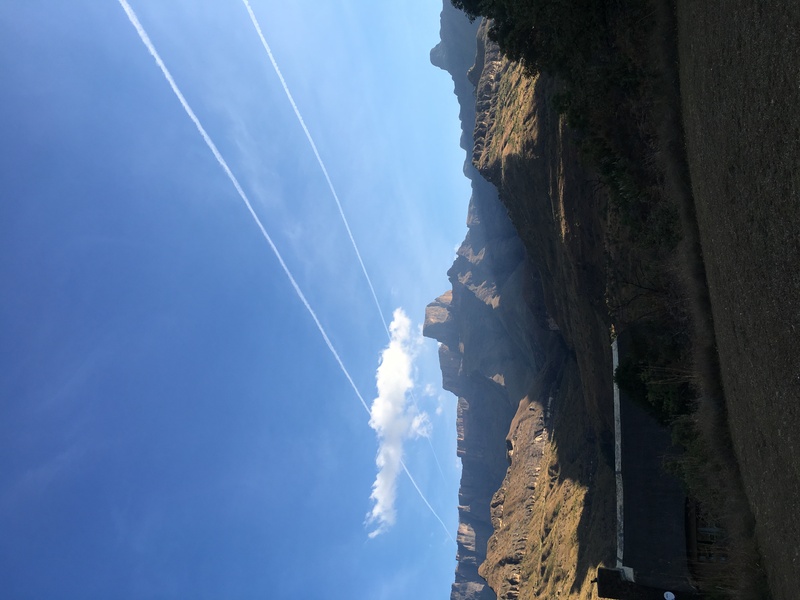 My most favourite place in the Drakensberg is Injusiti. It will always hold a special place in my heart because that is where Rob proposed to me. If you are looking for a limited cell phone reception, great hiking trails, splendid views and stories around the campfire. You need to visit the ‘berg, as we locals like to call it. 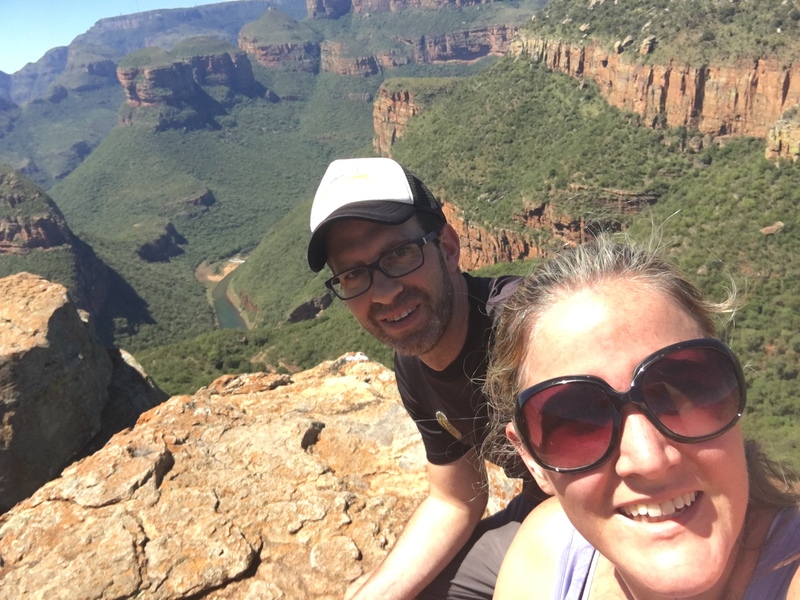 Another one of our fave holidays was actually last year, when we went to Blyder River Canyon, Bourke’s Potholes, God’s Window, The Pinnacle, The Three Rondavels, and Pilgrim’s Rest. 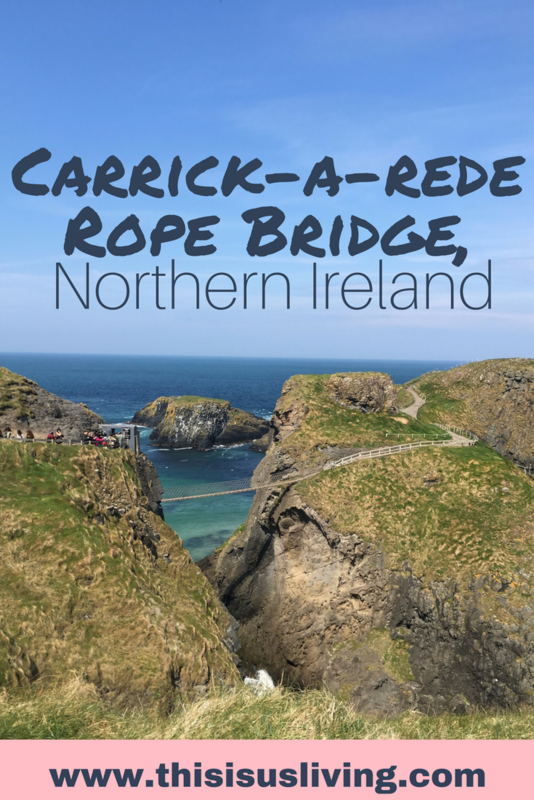 All these stop-off sights have the varying terrain, with endless views. 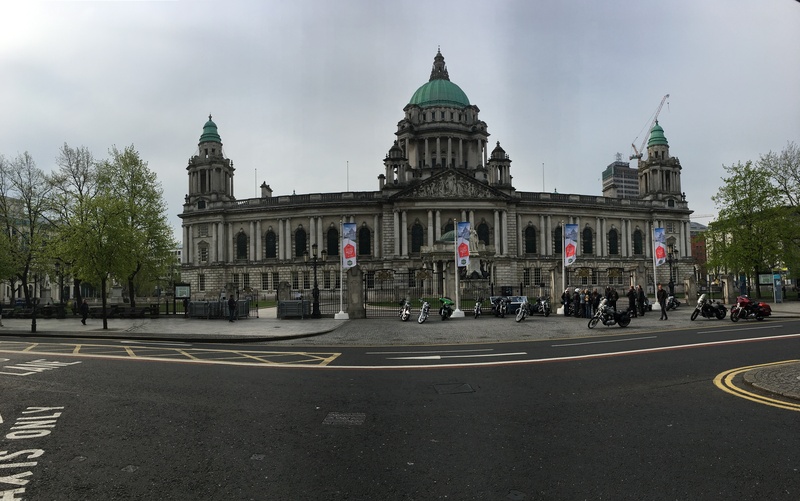 It has the perfect spots for panoramic 360 shots to make your friends back home jealous. Bit of a daredevil? Like to live life to the full? You could head to Bloukrans Bridge to bungy jump (you will not find me there). 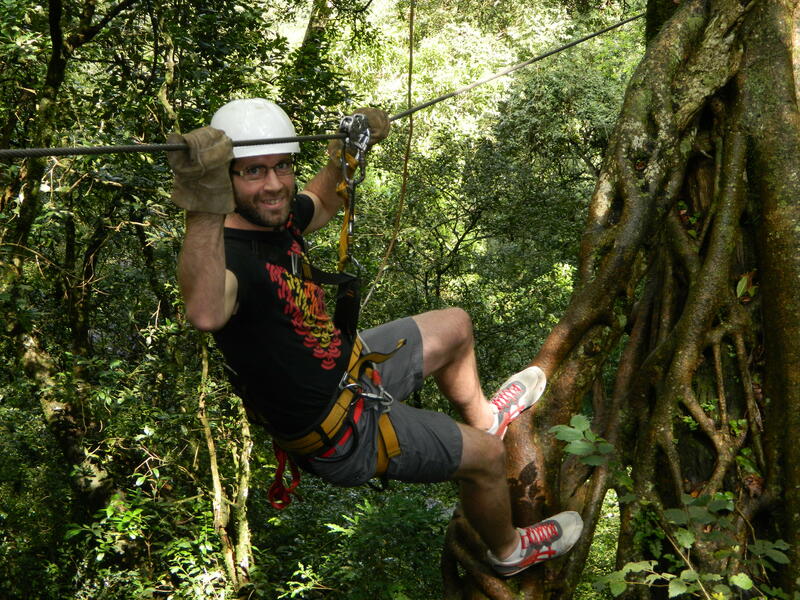 You could also head to the midlands in KZN and do the Karkloof Canopy Tours, which admittedly, was super fun even though I had my eyes closed for most of it. 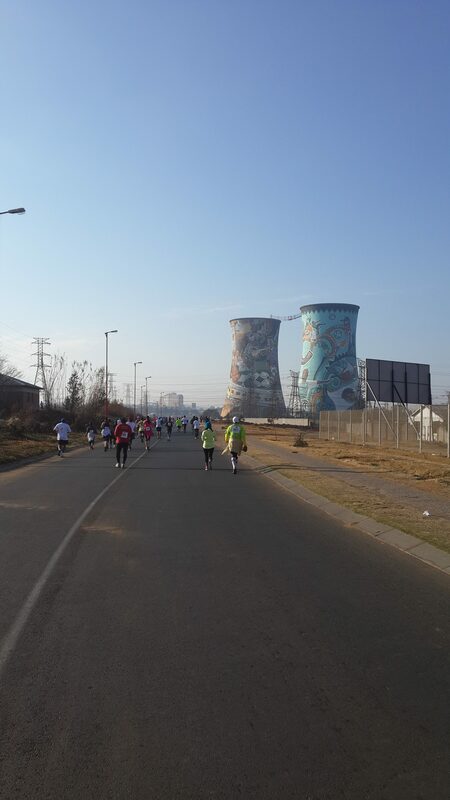 Rob’s sister and hubby have jumped off the Soweto cooling towers (see pic below), I have bravely run past them (what? 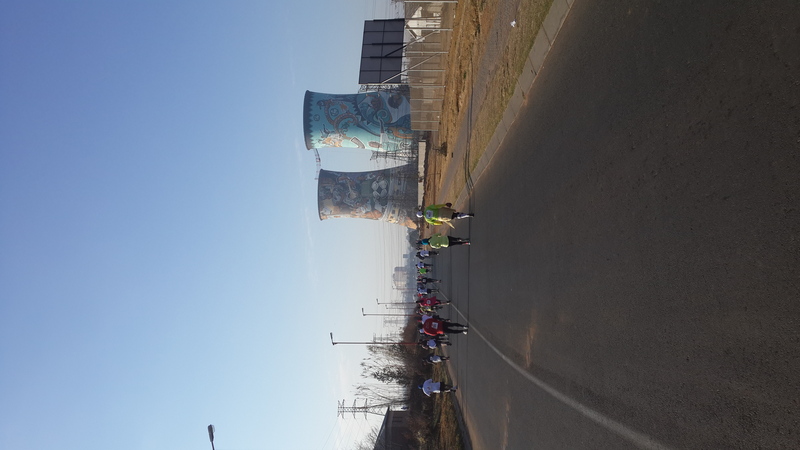 21km is a tough run!). You will find adventure of all types all over South Africa, just please don’t be that person who goes shark cage diving. Similar to riding elephants, or feeding lions, it makes my skin crawl that we humans like to taunt animals for pleasure – don’t. just don’t. 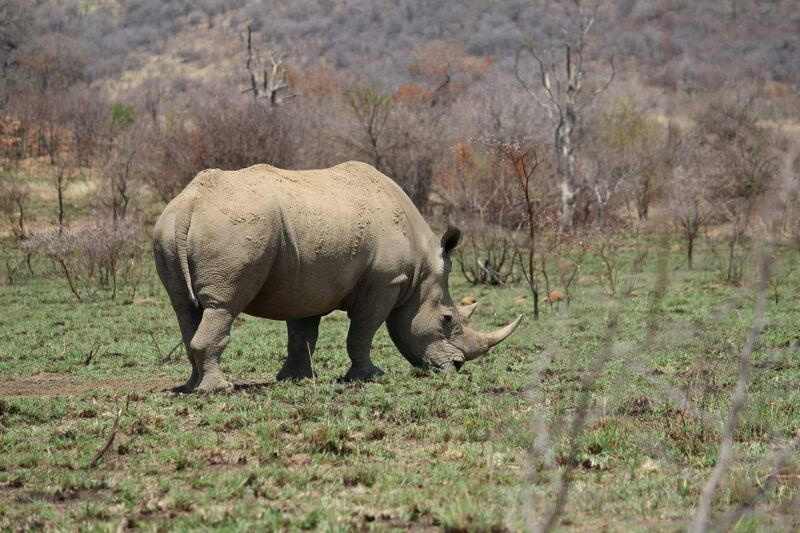 So you are keen to tick the big five off your bucket list? What better place than travelling to Africa to go on Safari. Firstly, when visiting South Africa, you can’t call it “Africa”. Africa is the whole continent, and South Africa is one of 54 countries in Africa (and it is miles away from Cameroon – totally FYI). Secondly: we don’t call it a safari, we call it a game drive. 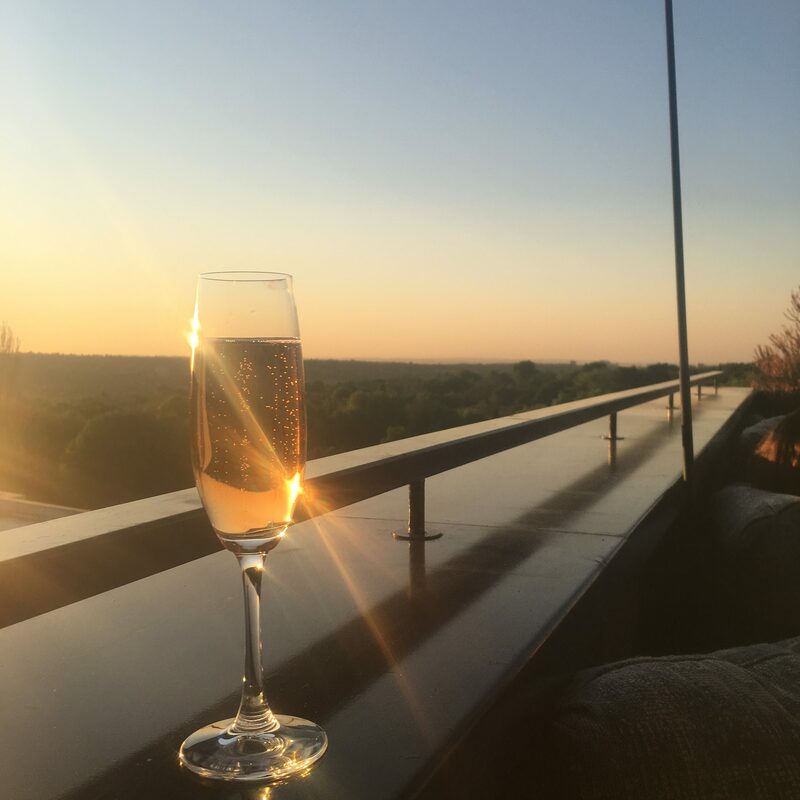 And although I will admit that I have not had the fortune to explore the Kruger – there are a ton of other game reserves that you can explore. Some of my personal faves are actually in the Eastern Cape; at the start of my honours year my class went to Lalibela for our orientation. Also while studying, I met a few friends who worked at Shamwari Game Reserve too. 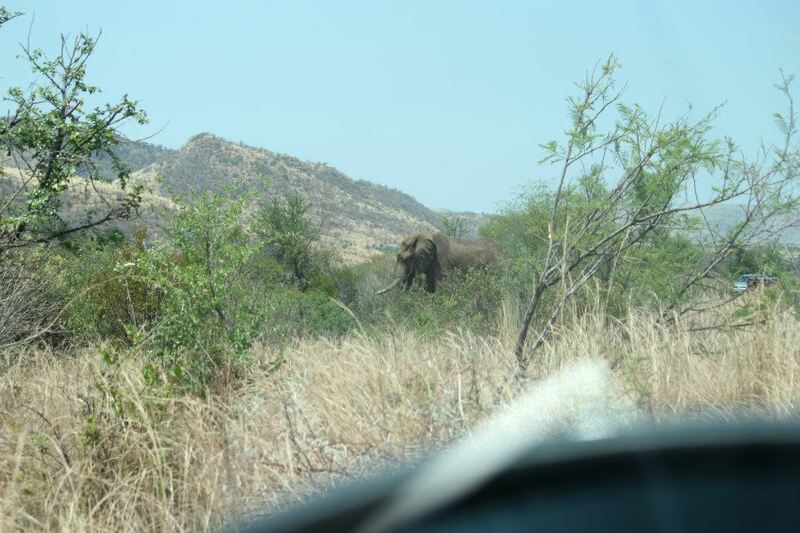 Another under estimated game reserve is actually the Pilanesberg, which is just a short drive out of Joburg (near to Sun City). Instead of heading to the over priced and over crowded beaches around Camps Bay (plus the water there is freezing!) My personal fave beach growing up was Cintsa: rolling dunes, vast open beaches, and back in the day – the best place to collect sea shells. 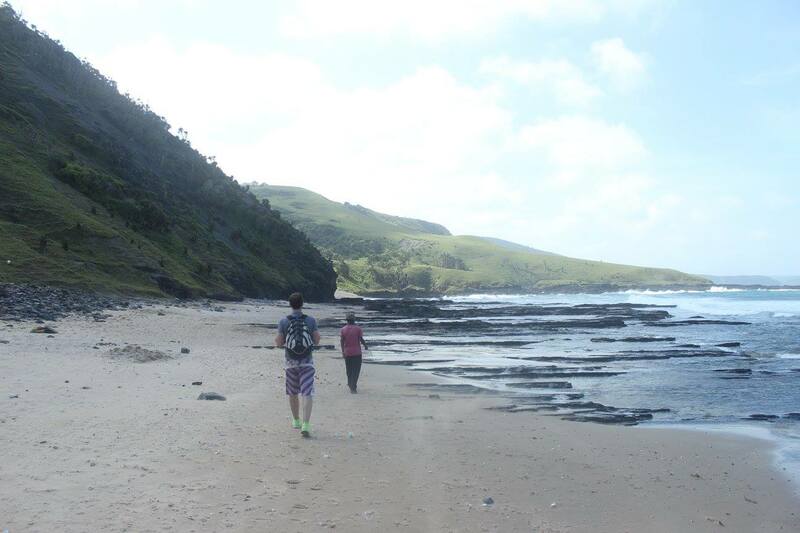 More recently, we went on honeymoon to Coffee Bay, and Hole in the Wall. Not only is it affordable to visit, it has some great beaches. It truly is a slice of South Africa that is still, for the most part, untouched. You came for the wine and cheese. I hear you! If I am completely honest, you may have got me on this one – Western Cape has all the wine farms you could ever want. 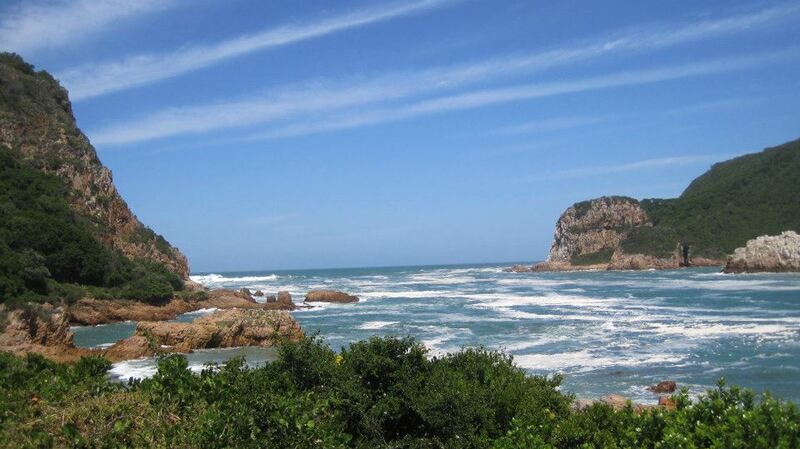 It really is a treat to wine farm hop along the garden route. However, two of my fave foodie towns are actually Knysna and wait for it… Johannesburg. Joburg has a massive foodie scene. Great restaurants like: Marble, DW11-13, Licorish, Wombles, to name a few. Heck, you should even go to Thundergun, which has the best ribs in South Africa! I could go on but it is making me hungry and I am already craving a good piece of steak. I haven’t even talked up the food markets in Maboneng and Braamies. If you are looking for good food, trust me, Jozi is the place to visit. And if you do, let me know, I can send you a list of all our faves. 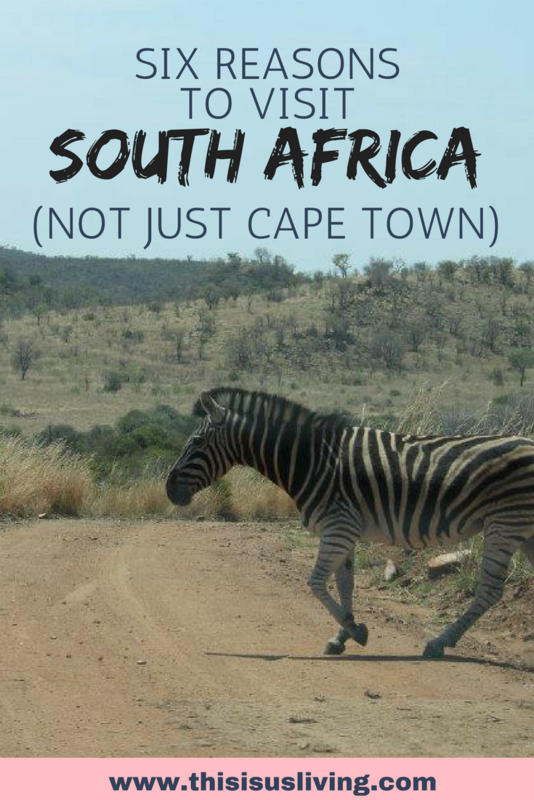 While I could go on and on about how wonderful South Africa is, I hope this post has showed you that there is more to South Africa than just visiting Cape Town and Kruger. South Africa is filled with everything you could ever want, it has deep history and great lessons on the power and resilience of it’s people. 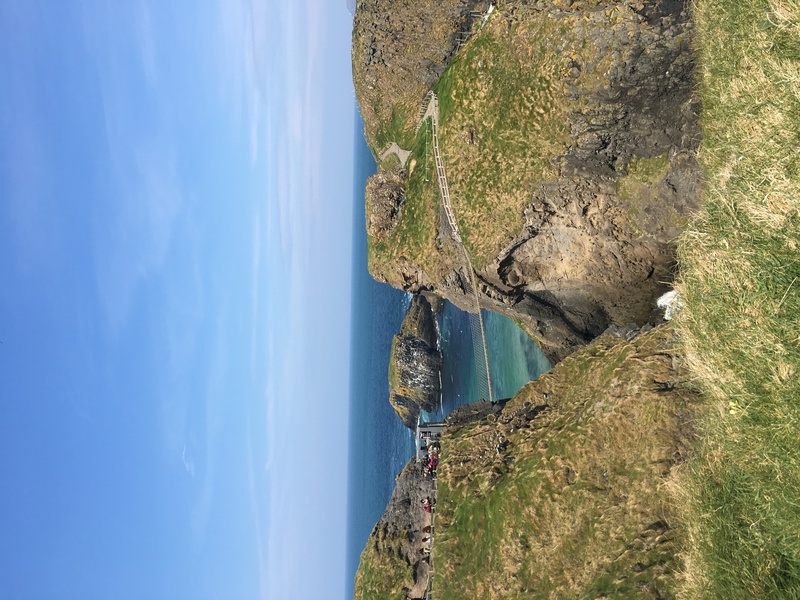 This post has actually awoken a bit of sadness as I am yet to find a place that is as good as home sounds right now. 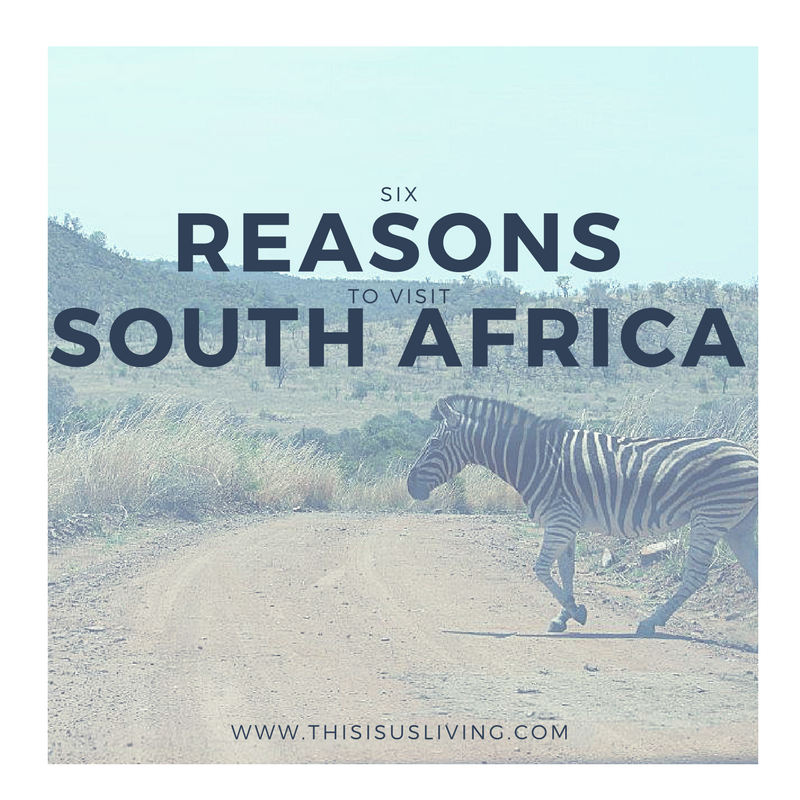 So, when are you planning on visiting South Africa? 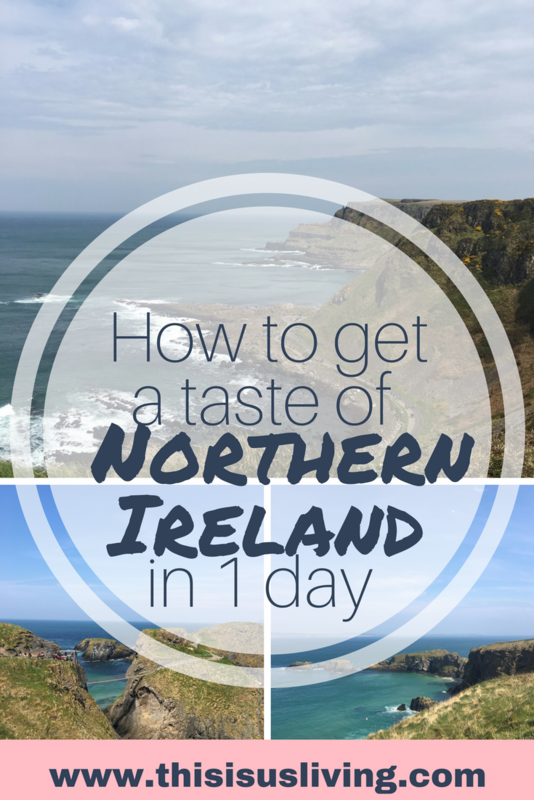 and for the locals – where is your fave place to take tourists?